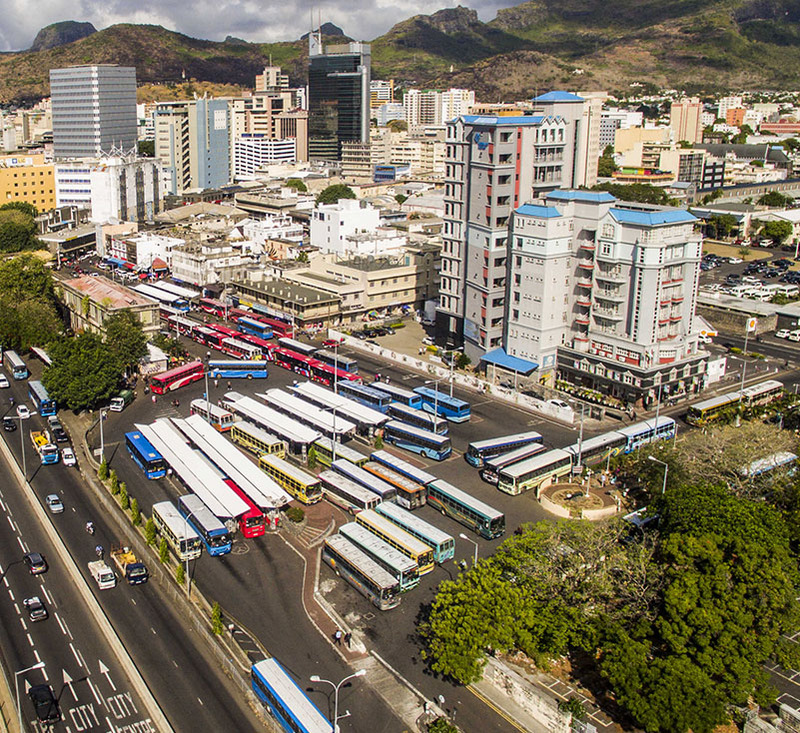 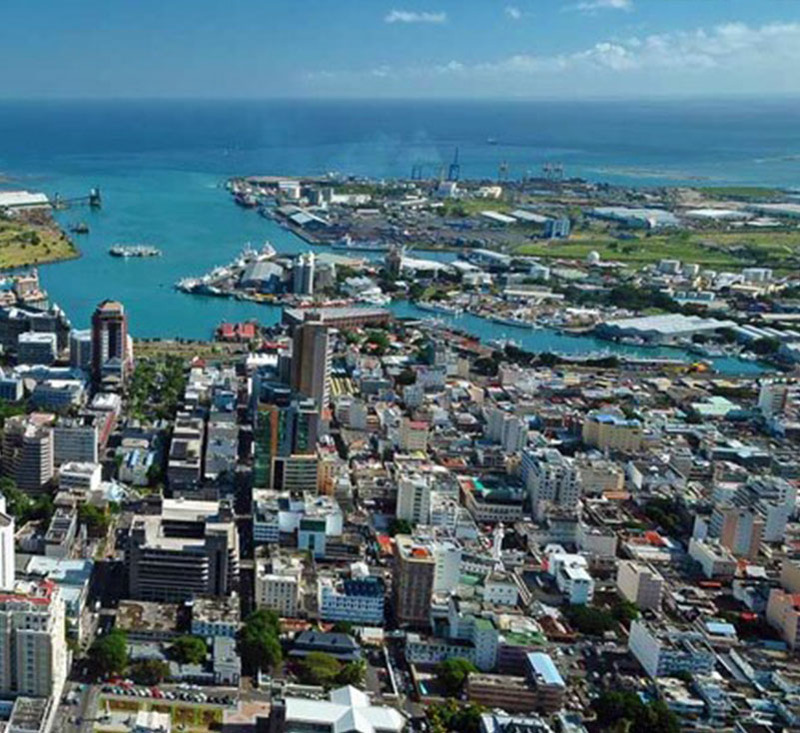 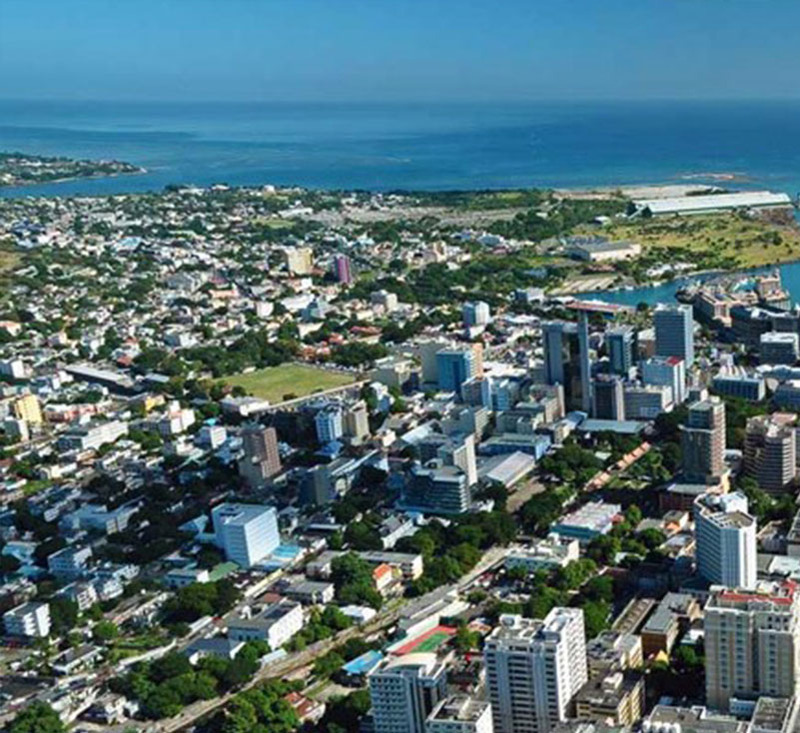 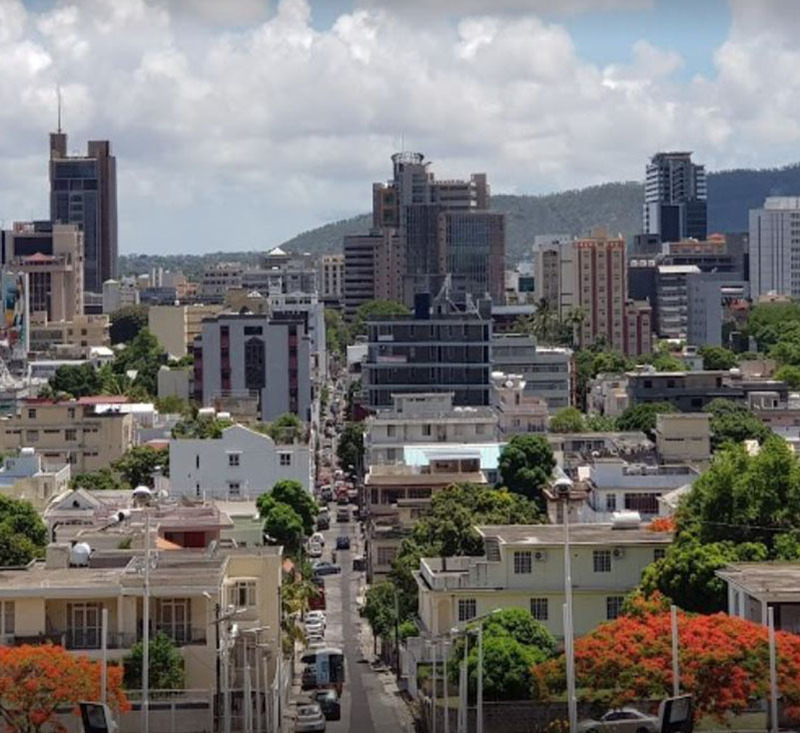 Named after the French King Louis XV, Port Louis or ‘Porlwi’ is Mauritius’ capital city located in the north-western part of the island. 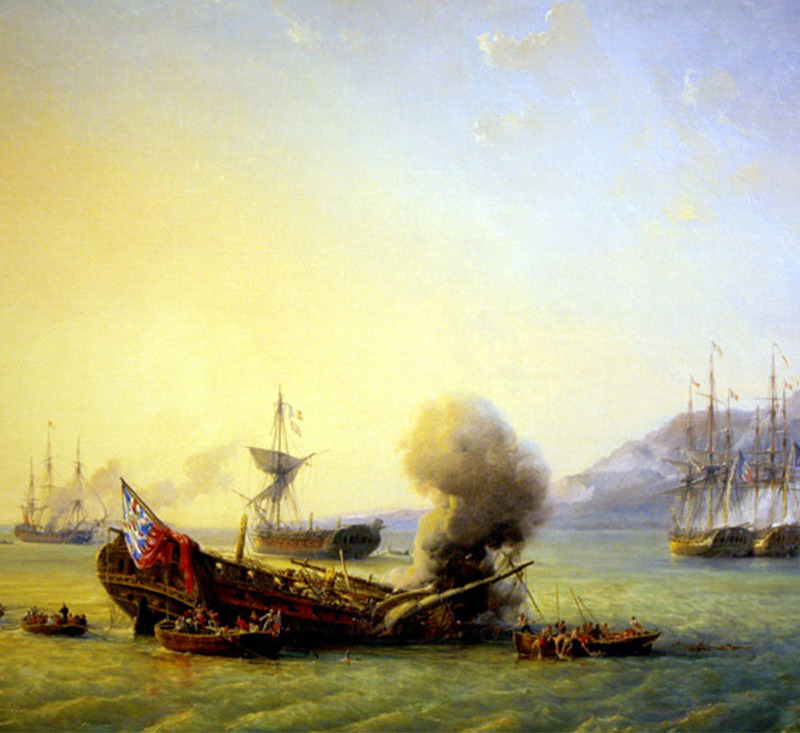 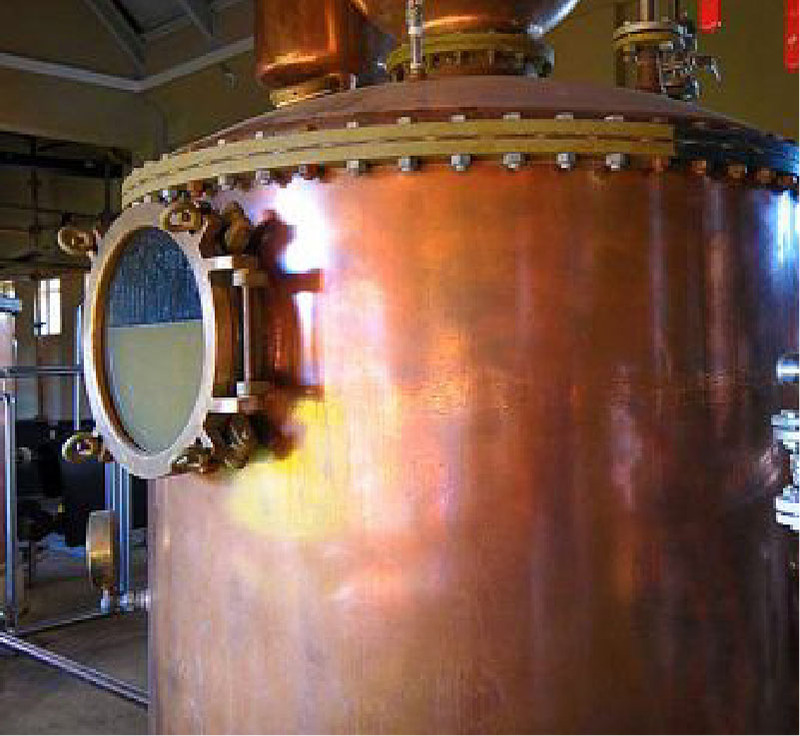 Founded in the 18th century (1735) by the French governor Bertrand Francois Mahé de La Bourdonnais. 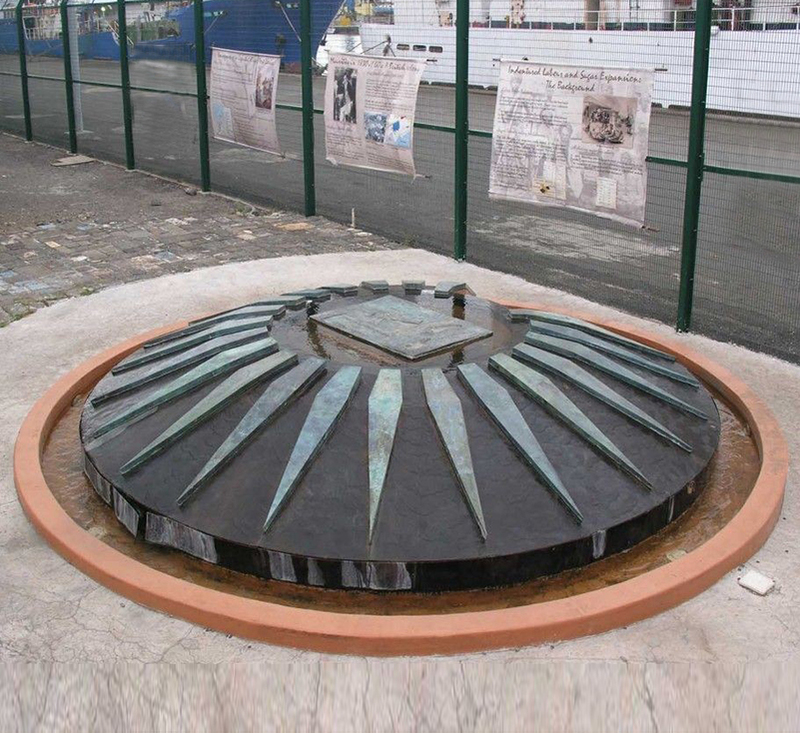 Farquhar Street. 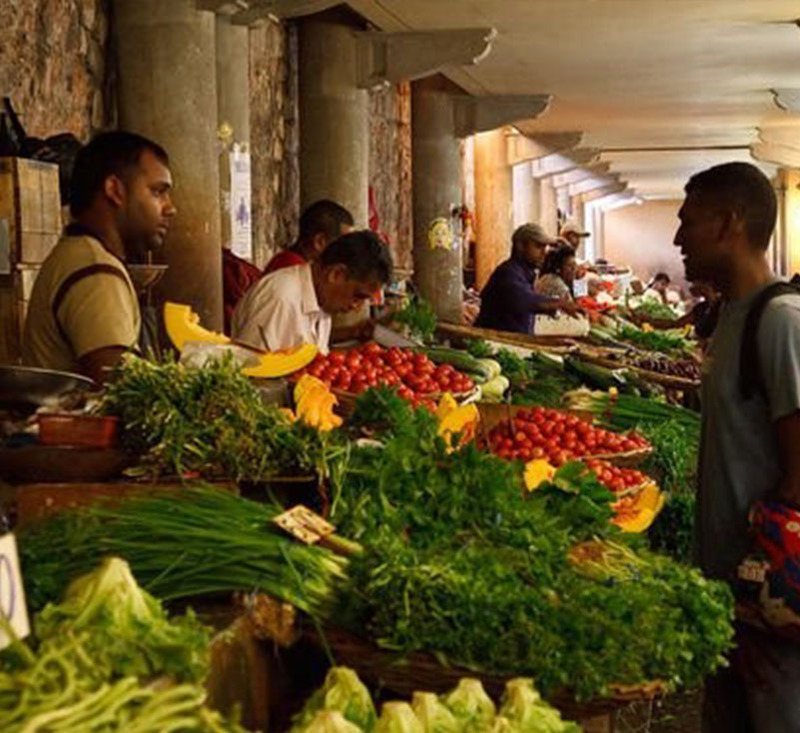 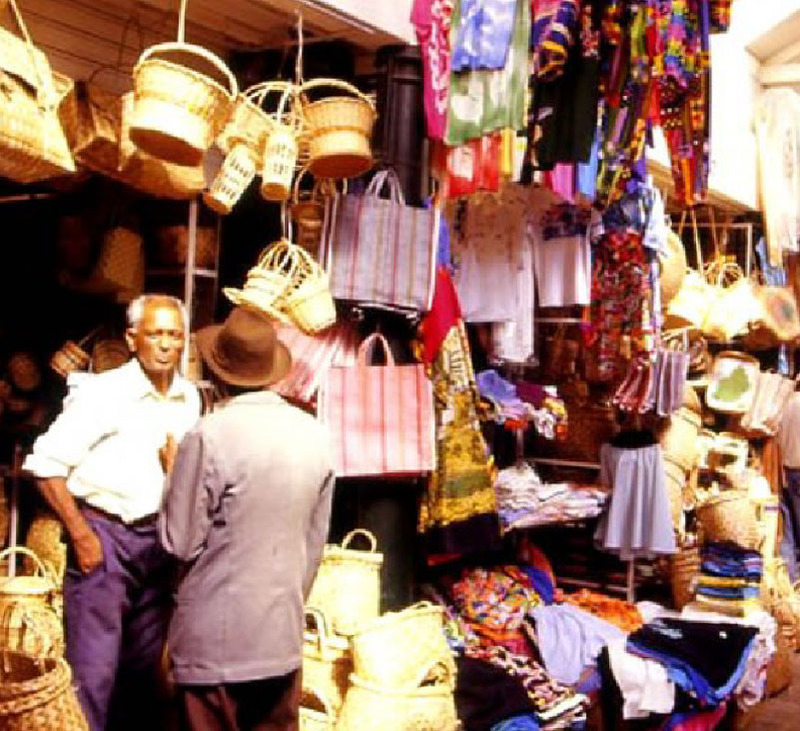 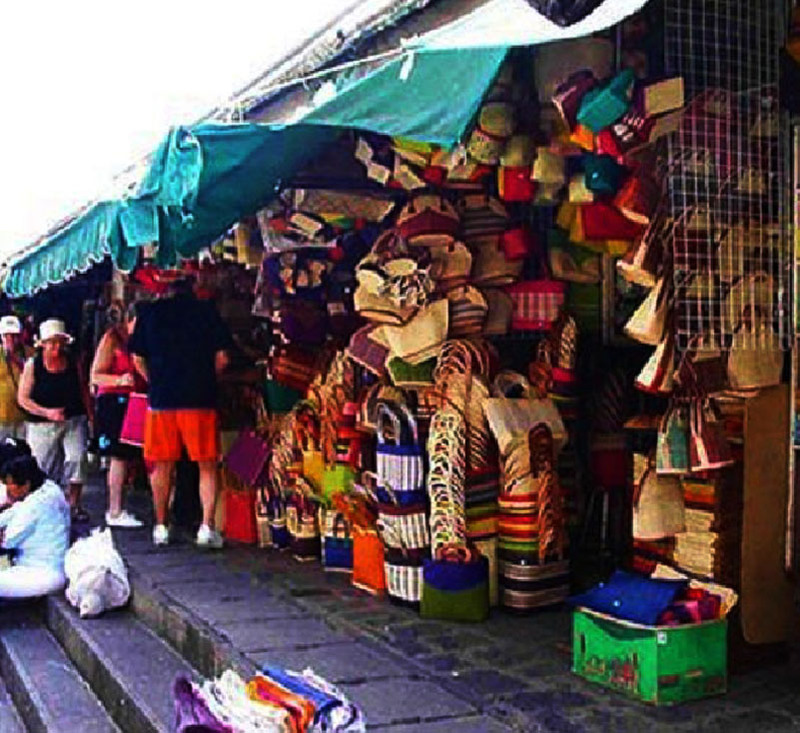 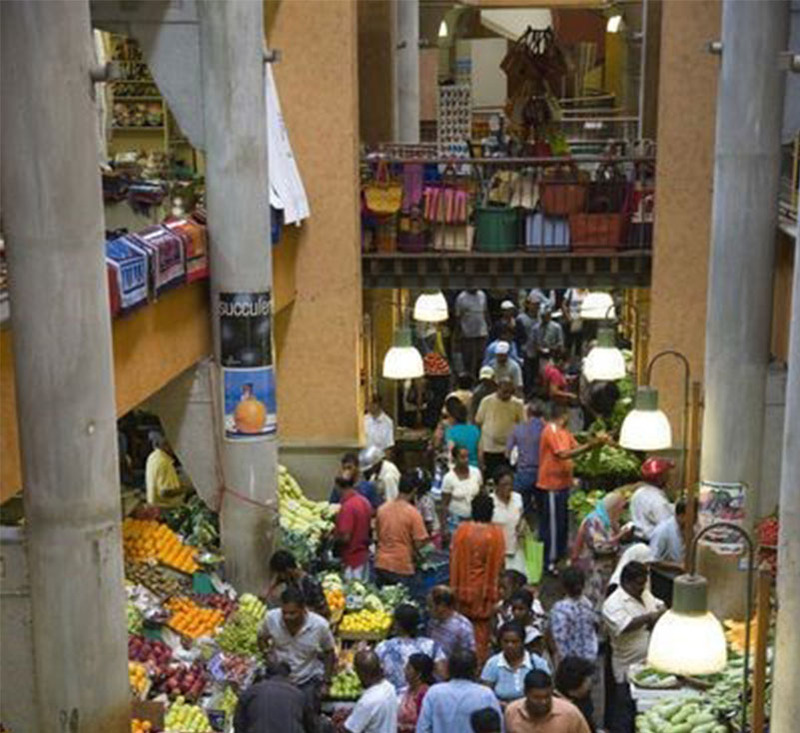 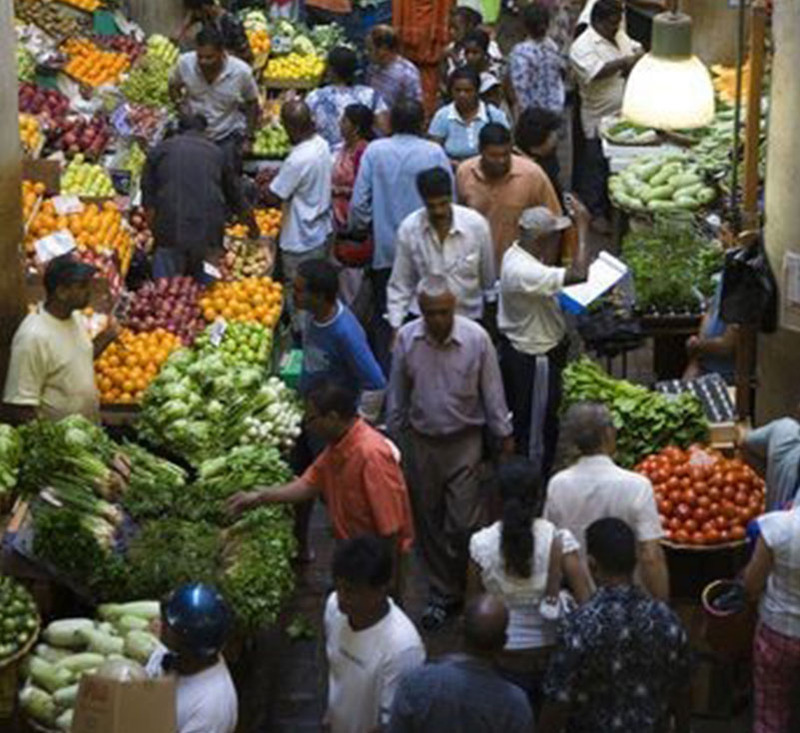 The central market is quite famous for its fresh vegetables & tropical fruits, artisanal products, spices & herbs, souvenirs, delicious local food. 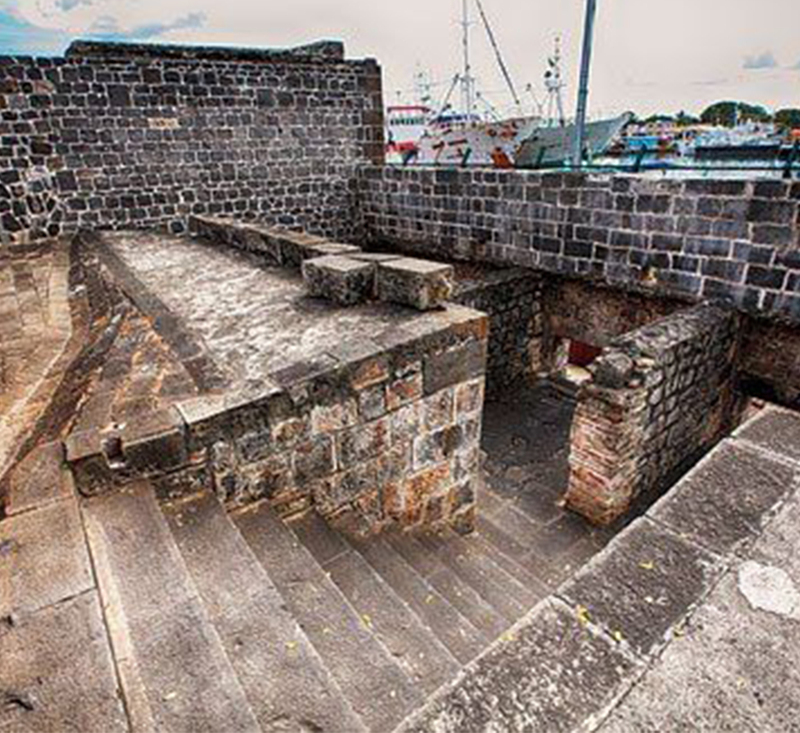 World Heritage Site located on the bay of Trou Fanfaron in Port Louis. 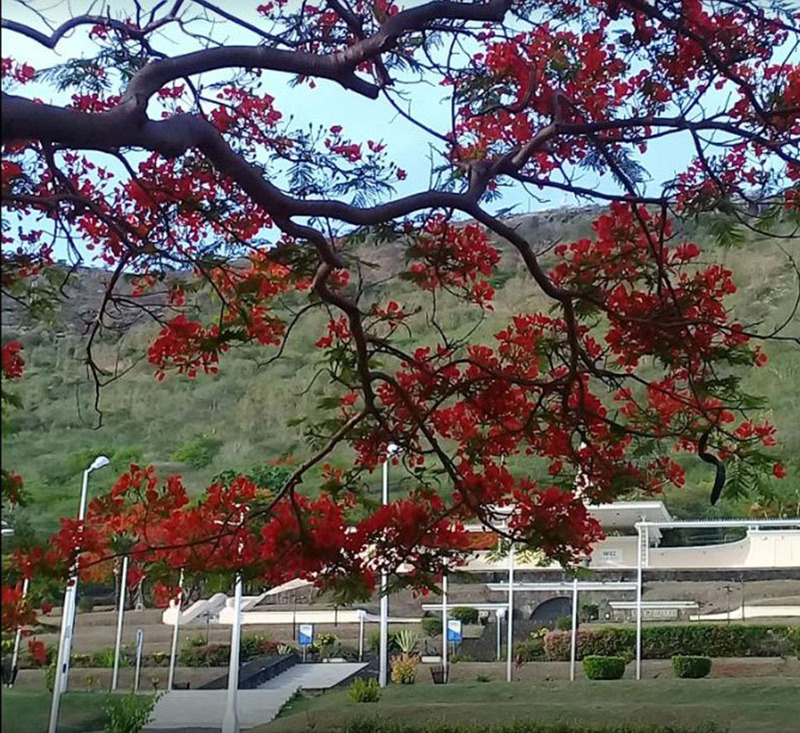 The Aapravasi Ghat served as an immigration depot by the colonial British government in 1849 – following the slavery closure after 1835. 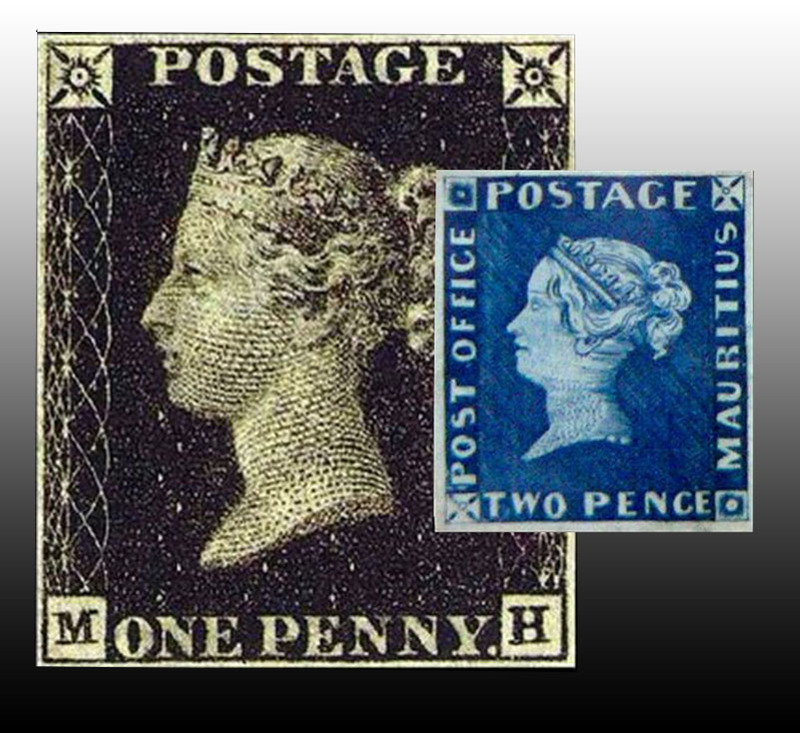 Located at the Caudan waterfront, the Blue Penny Museum includes famous ‘Post Office’ stamp dating back to 1847 and a series of old marine maps, paintings, sculptures, stamps, engravings and old documents that bring forward the richness of Mauritian history and culture. 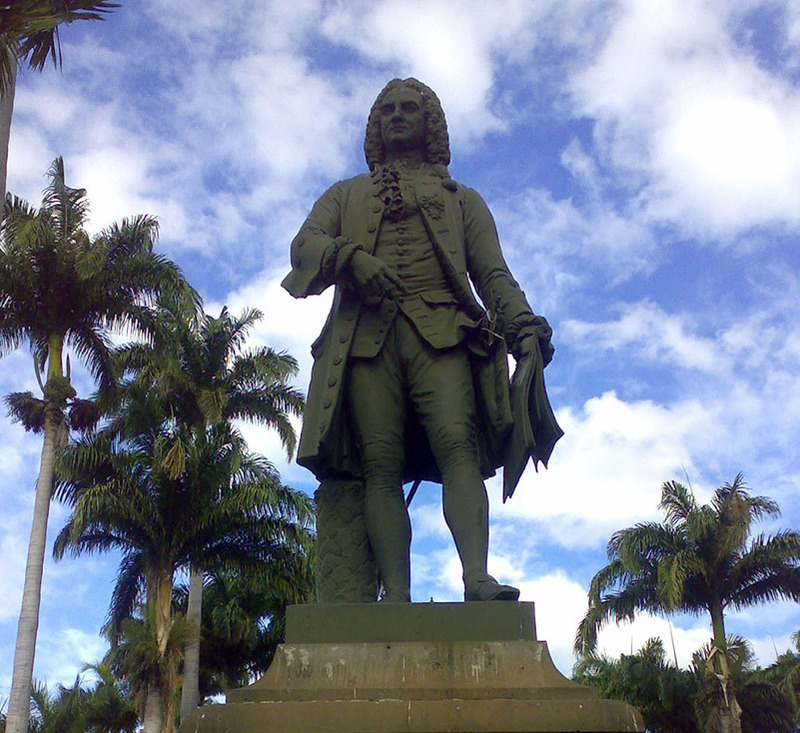 Situated opposite the Municipal Theatre of Port Louis. 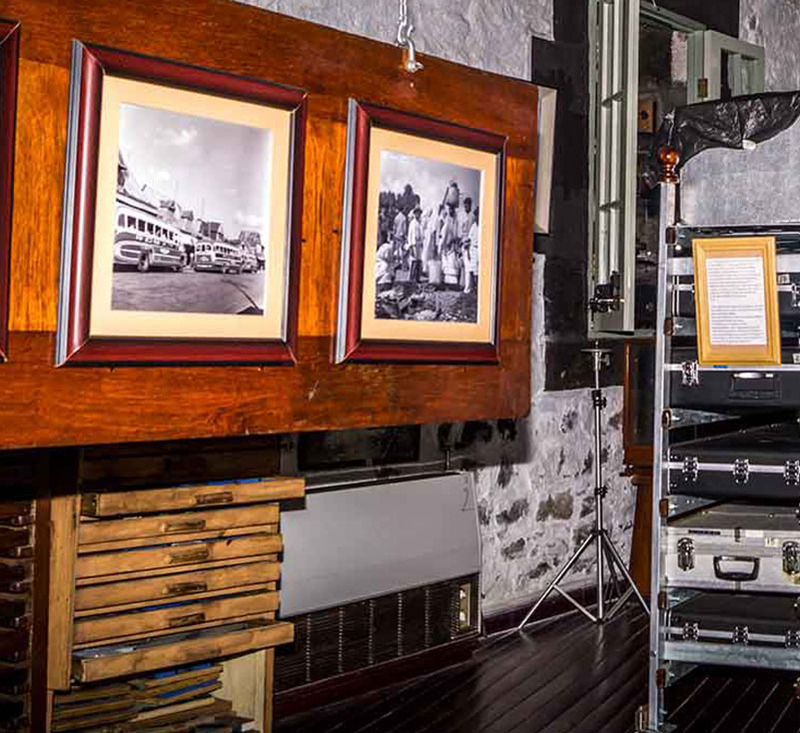 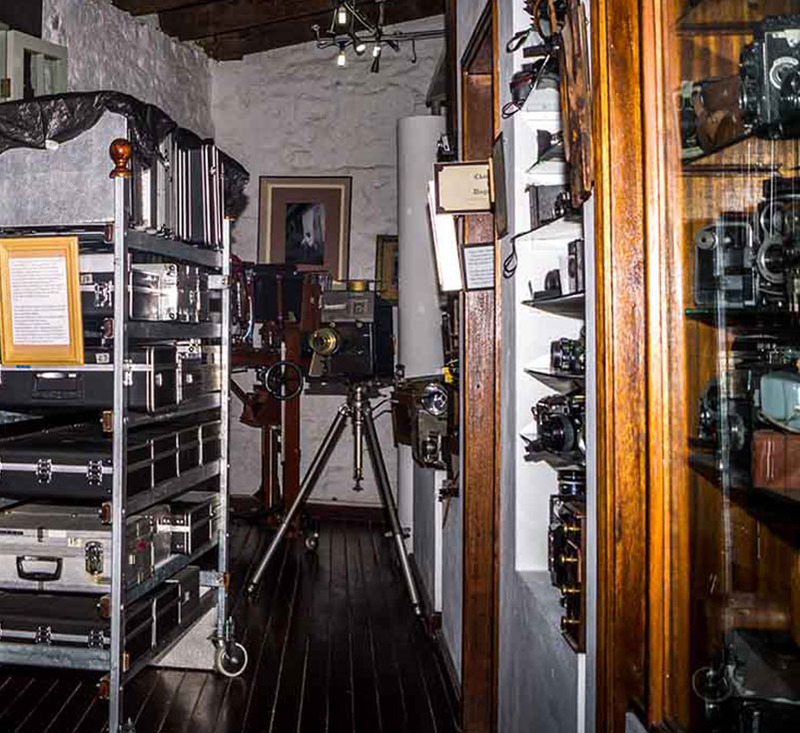 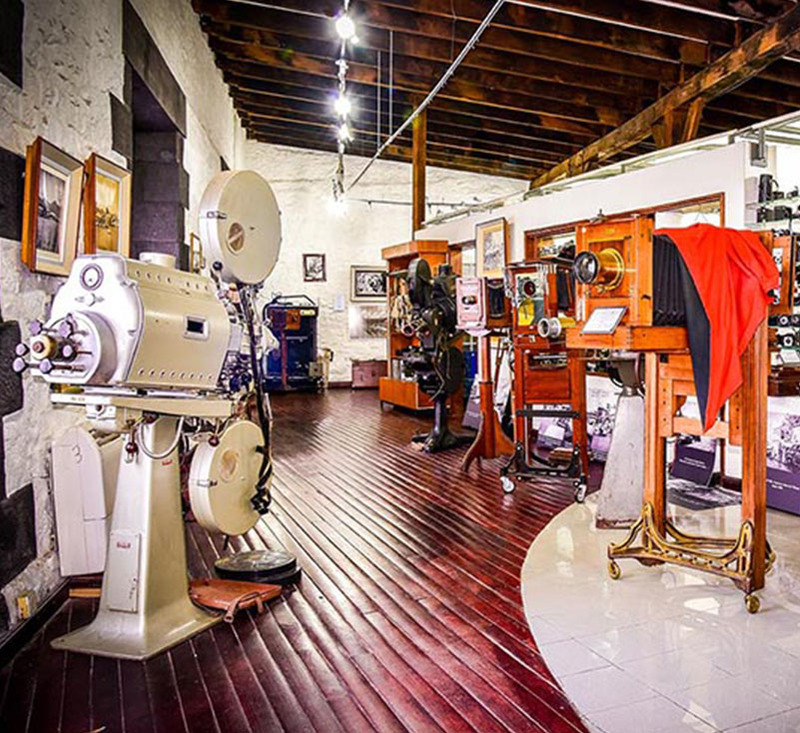 The museum was created by Tristan Bréville– a local photographer who turned his passion into a collection of historical photos of Mauritius. 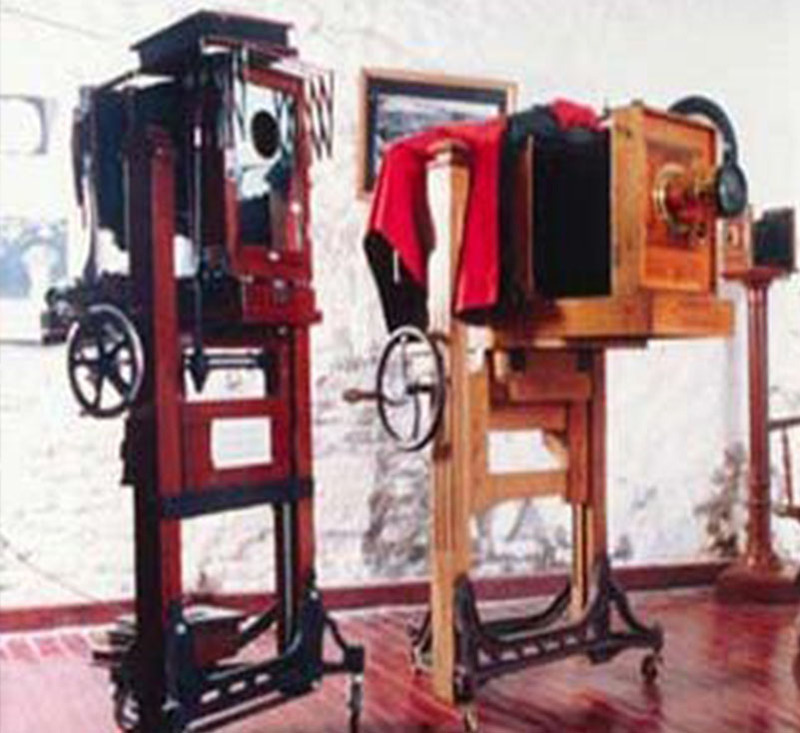 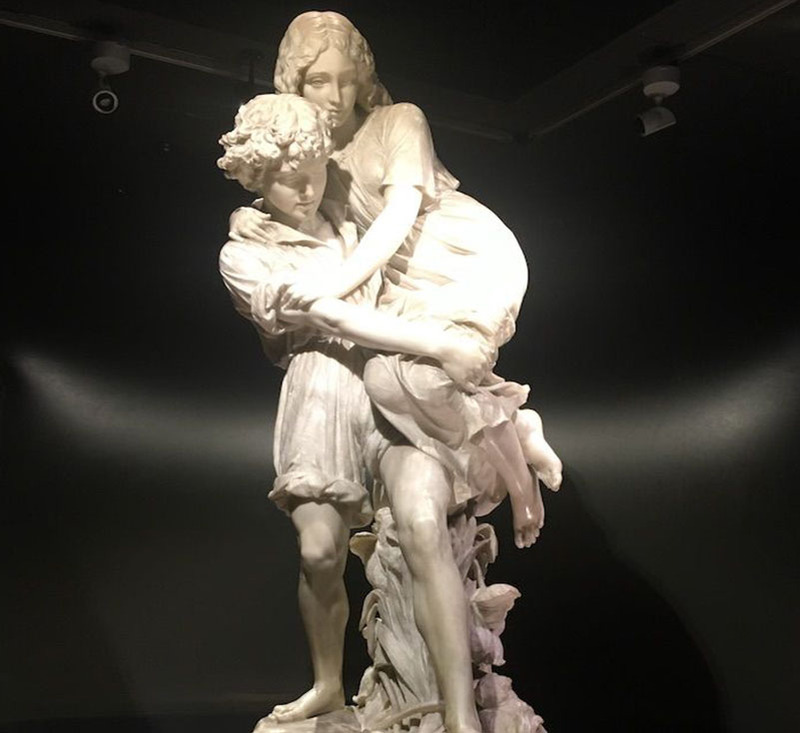 One of the largest collections of exhibits, portrays and equipment used in the old ages mainly in the 1800s and early 1900s. 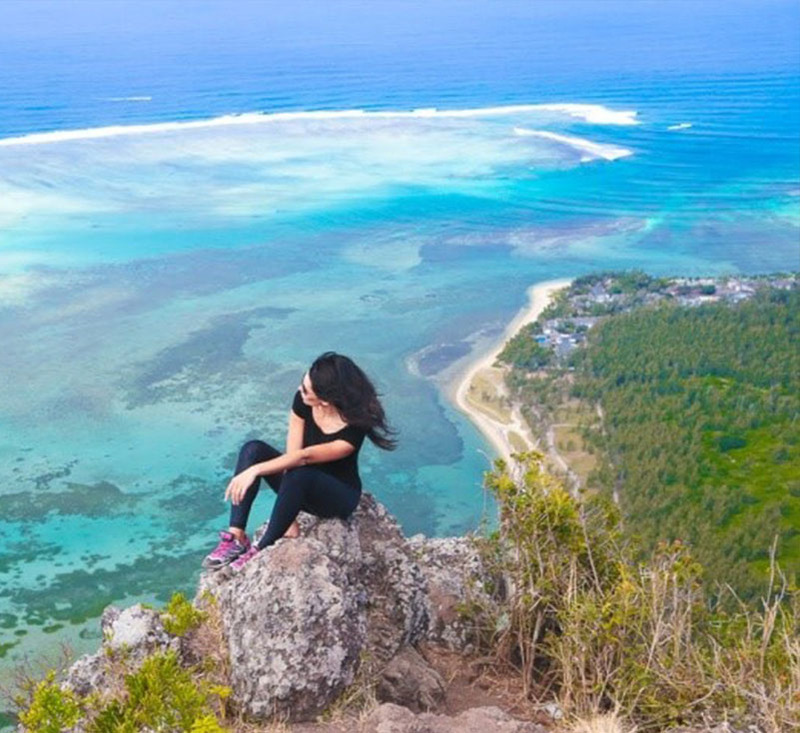 Here is a chance to immerse yourself in a world of photography as you walk around to discover more about Mauritius. 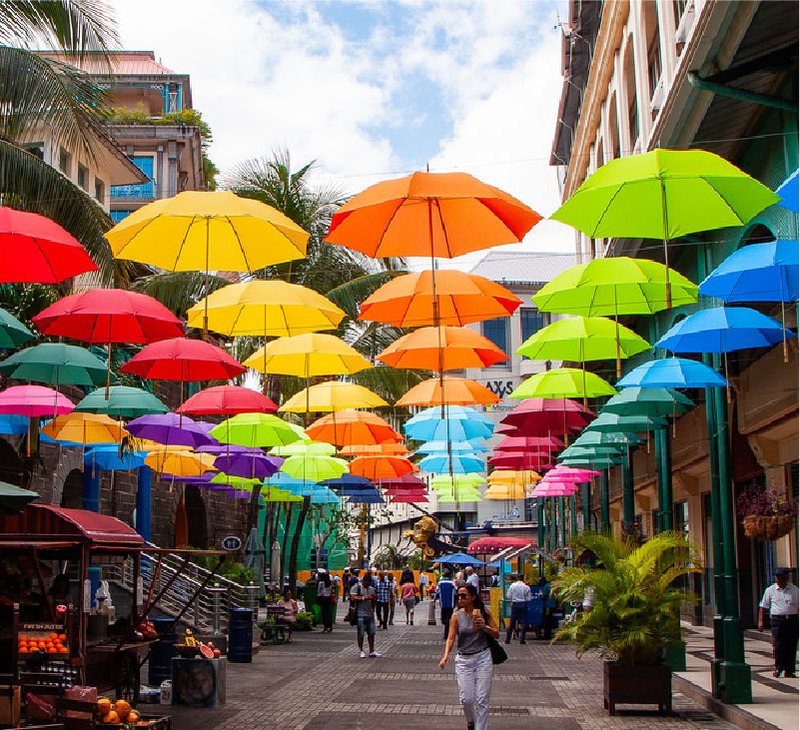 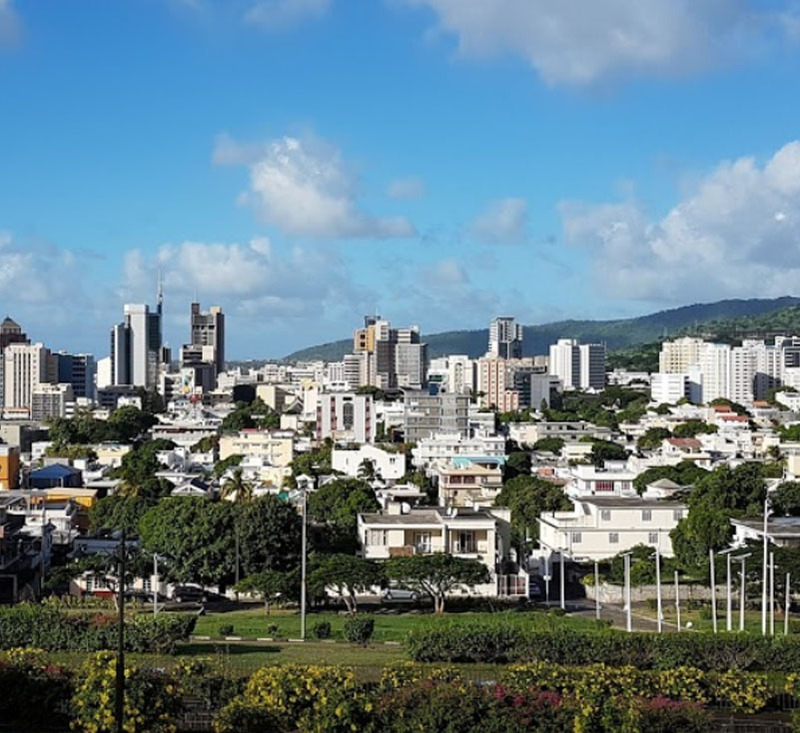 An outstanding view of Port Louis and great escape to pay homage to the Virgin Mary, then Marie Reine de la Paix is the place to be. 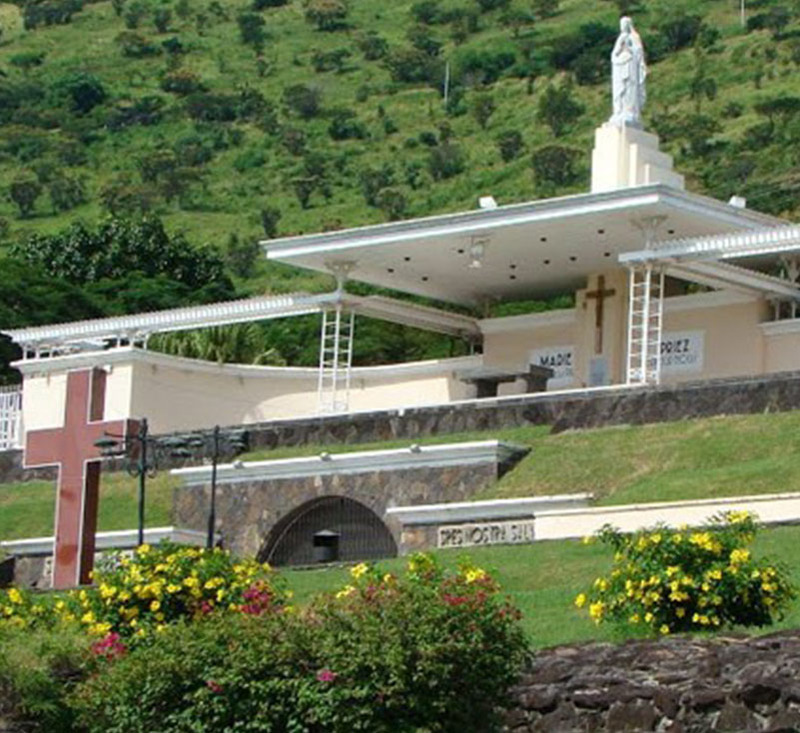 This modern chapel consists of a 26ft-statue of the Virgin Mary on a platform with an altitude of 175 ft. 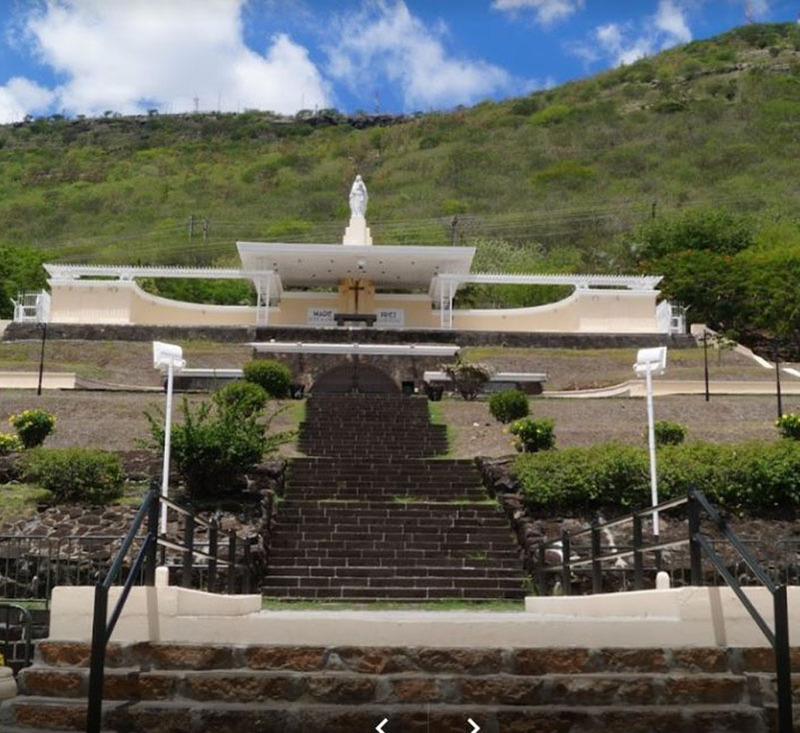 Note that you have to climb seven terraces and 82 rock-cut steps in order to reach the monument. 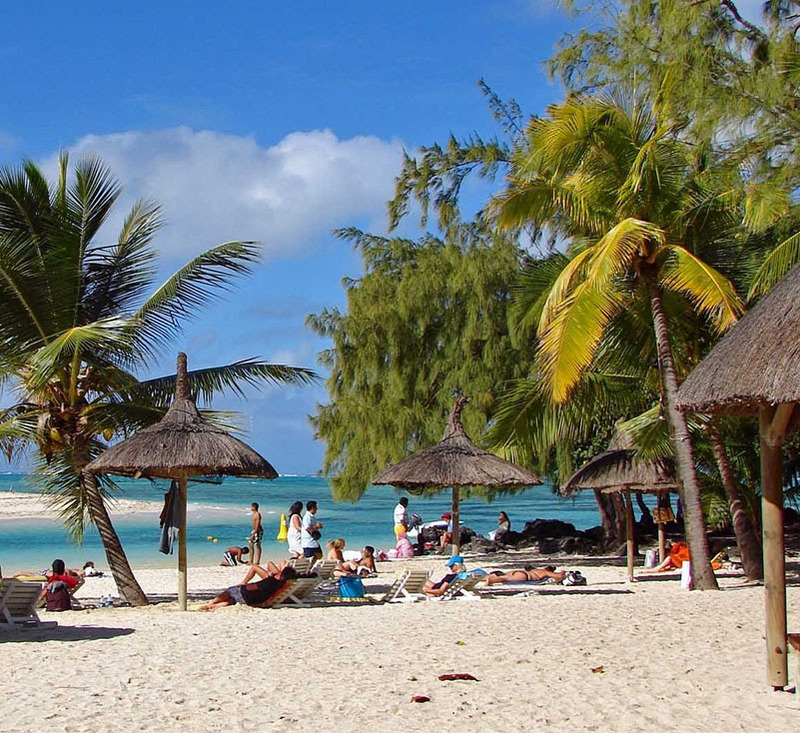 Secluded on the east coast of Mauritius Ile aux Cerfs Island is spread over lush vegetation of 100 hectares and is visited by tourists and locals due to its sandy beaches, beautiful lagoon and wide range of activities. 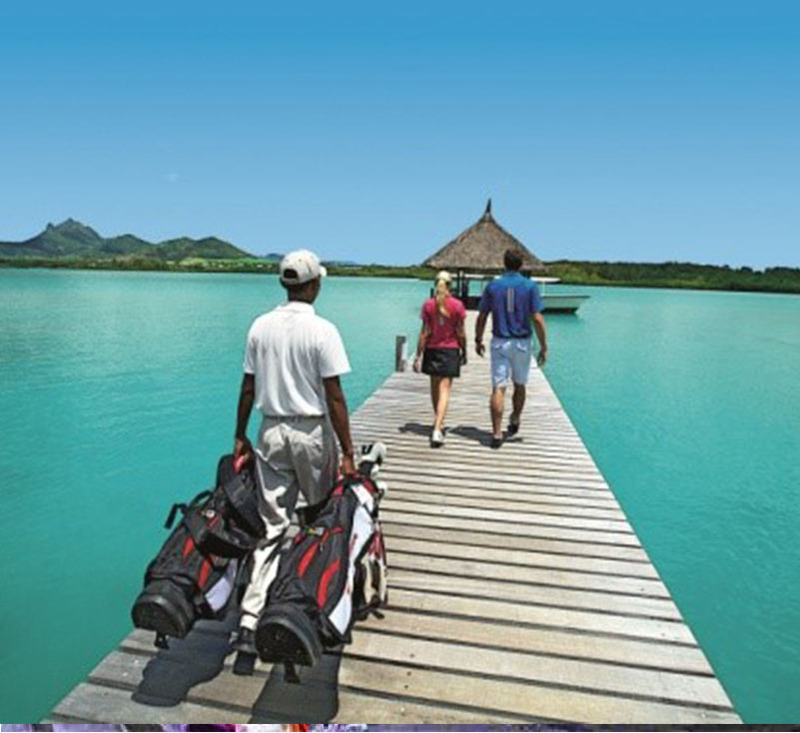 It has also beautiful coral reefs, teeming with vibrant marine life where you can enjoy the rich underwater world as well as a five-star golf course designed by the famous golf player Bernhard Lange. 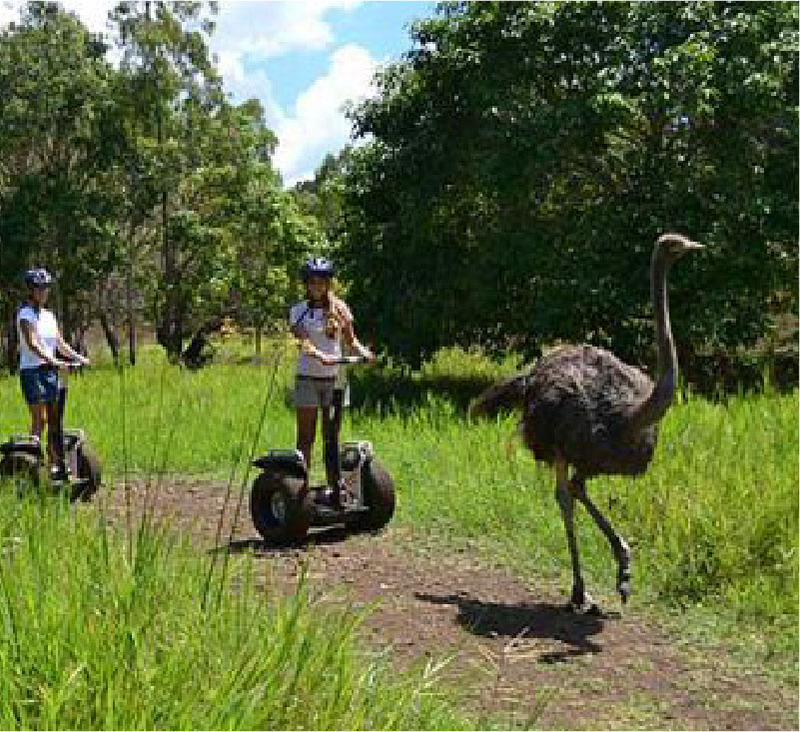 The course covers 38 hectares. 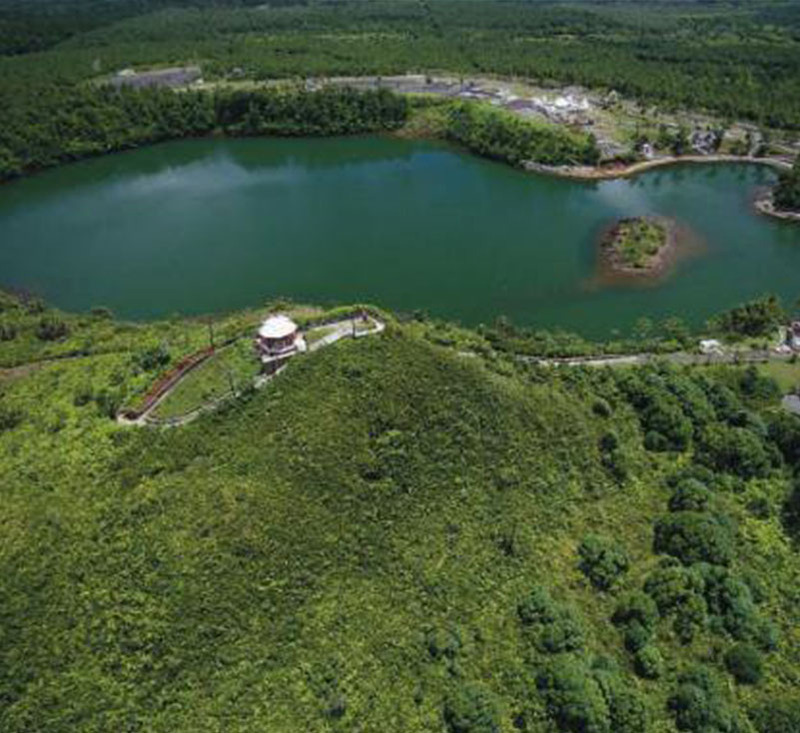 A spectacular nature attraction which is the largest native forest in Mauritius. 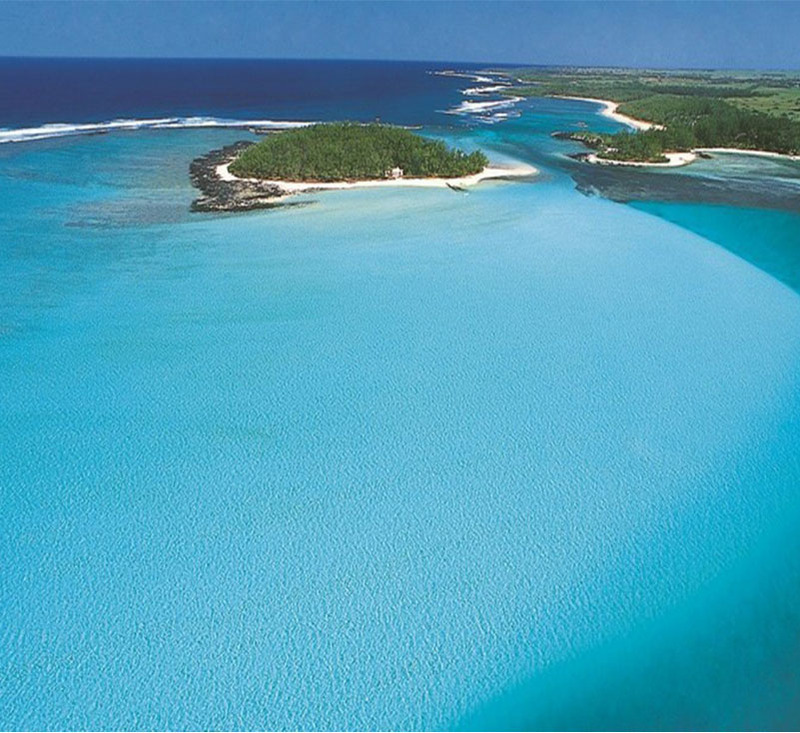 It covers an area of 67.54km2. 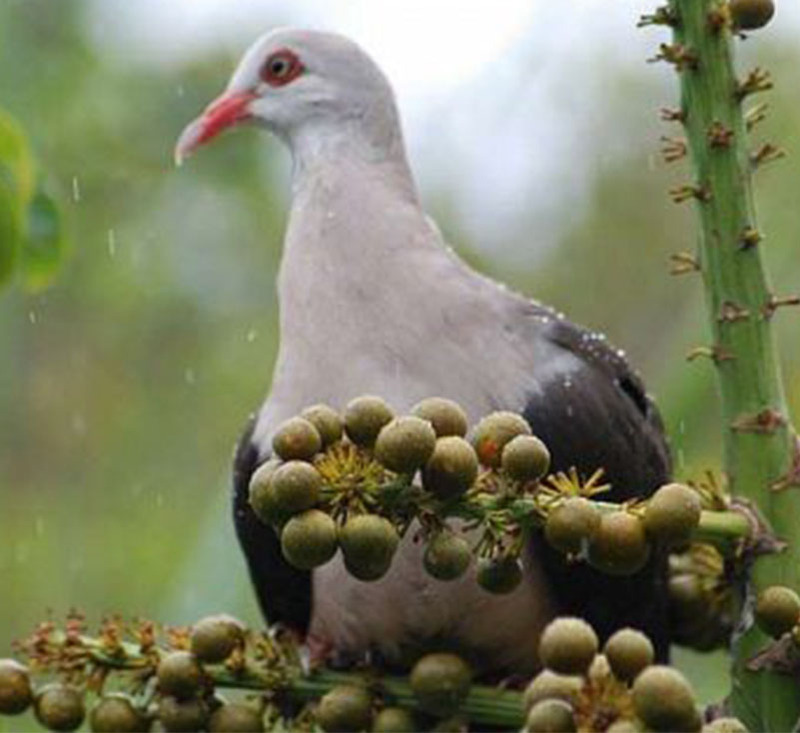 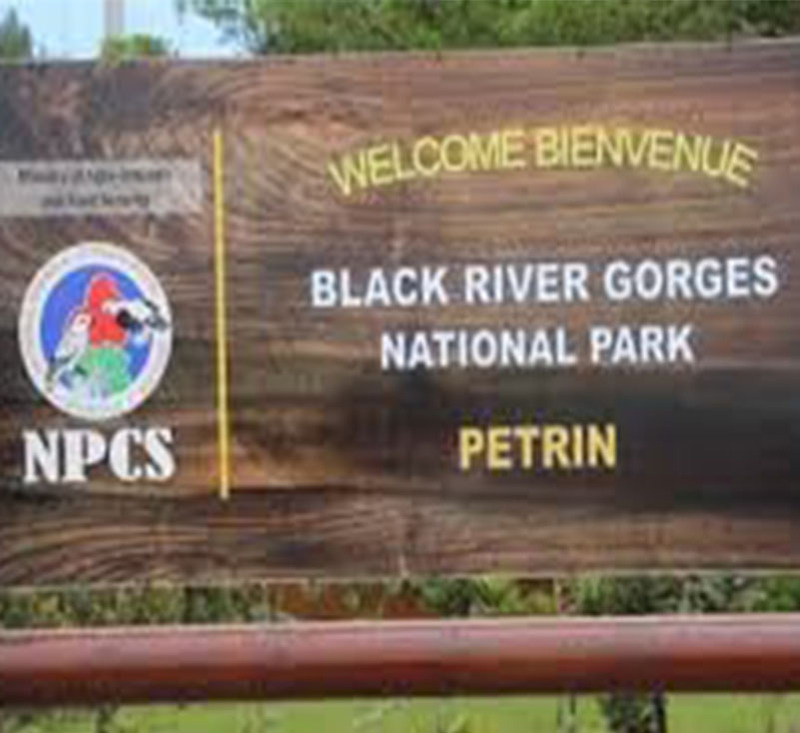 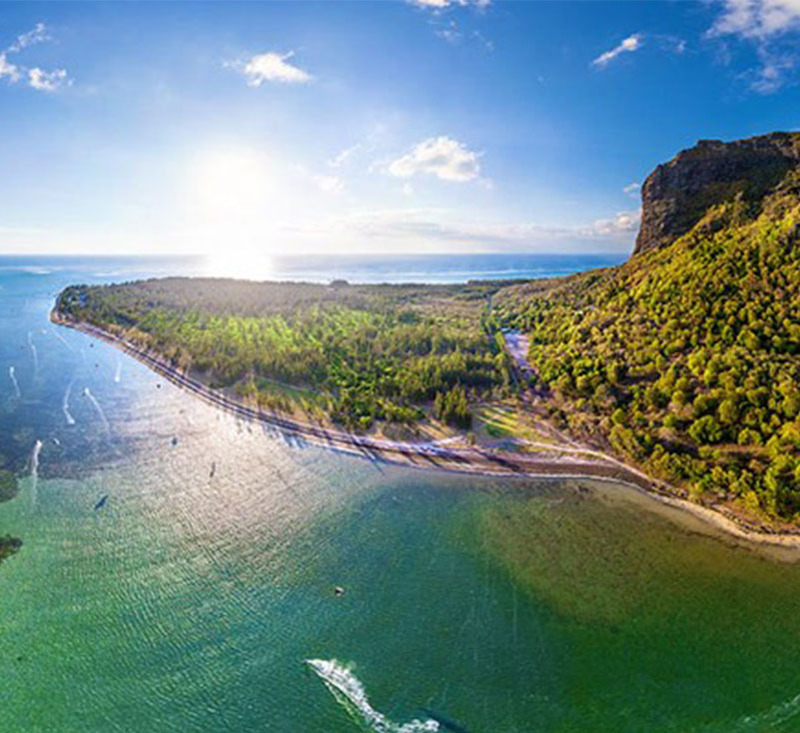 This nature reserve provides over 50 km of trails with rich and diverse flora and fauna of the island with over 300 species of flowering plants and nine species of birds unique to Mauritius. 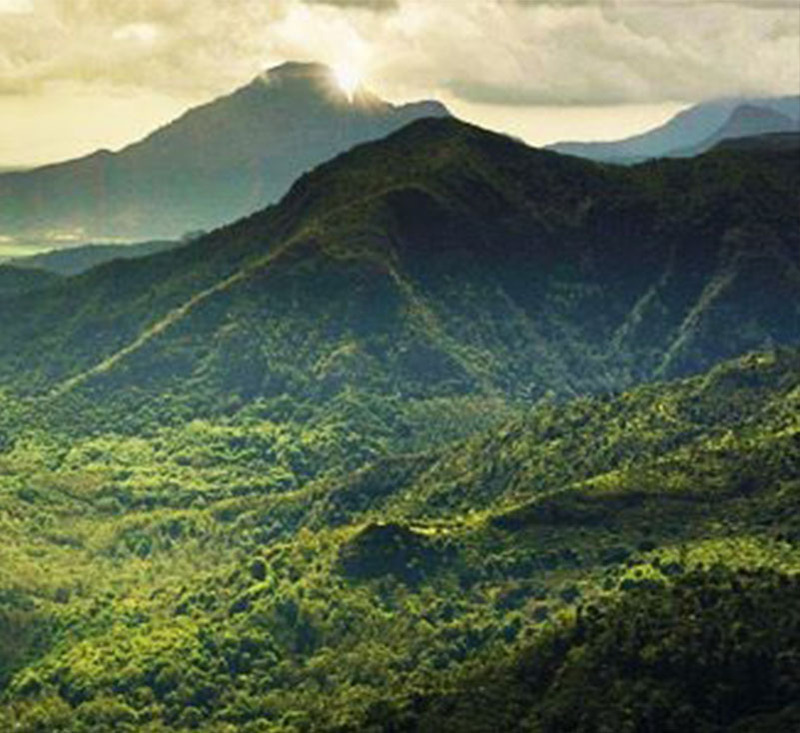 You may also find wild boar, macaque monkeys, and deers wandering in the wild nature. 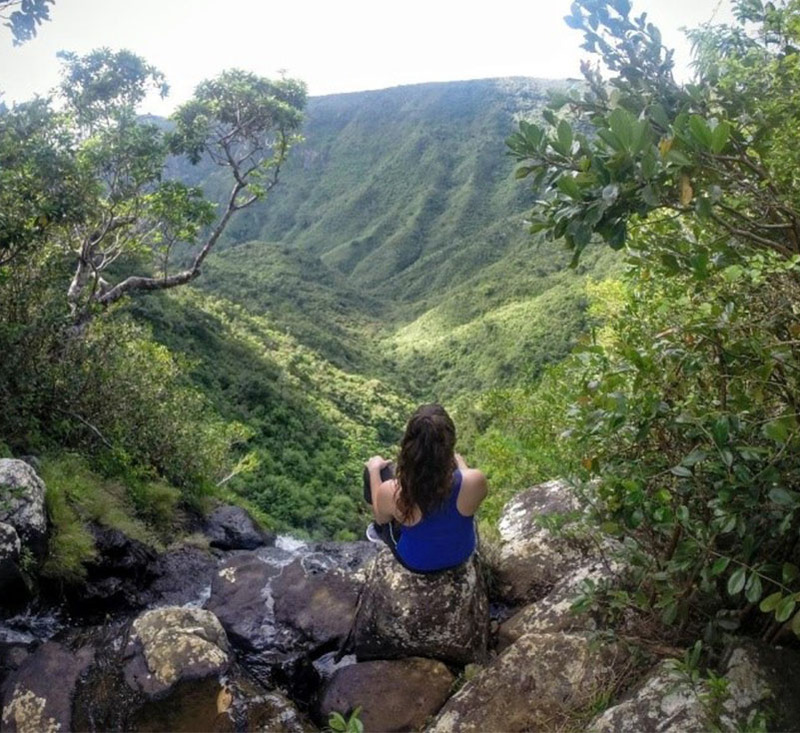 Explore spellbinding waterfalls, pristine rivers, picnic areas, wide canyons and dramatic mountain ranges, which create panoramic views altogether. 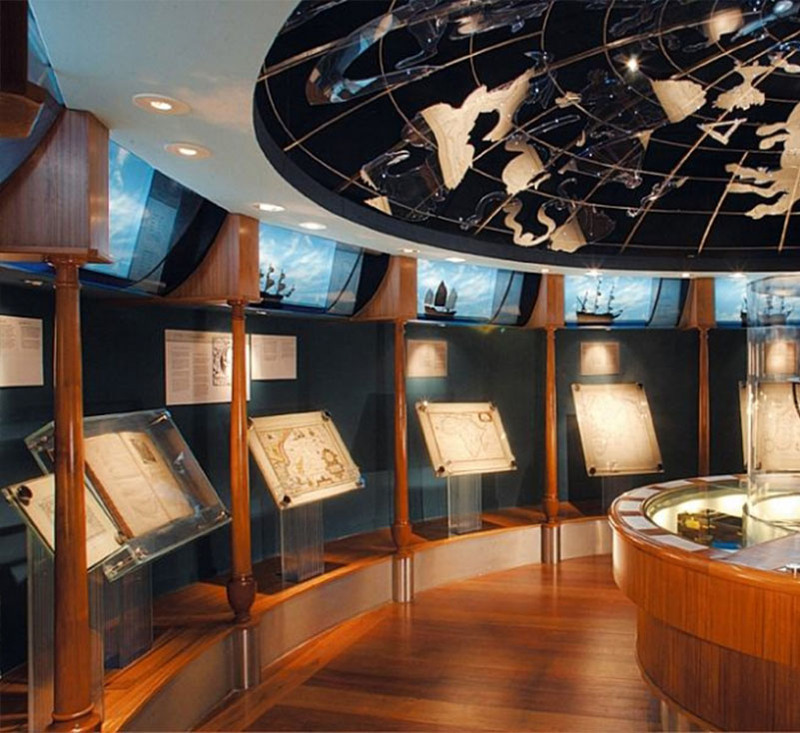 Guides can be provided, if needed, at the visitors centre. 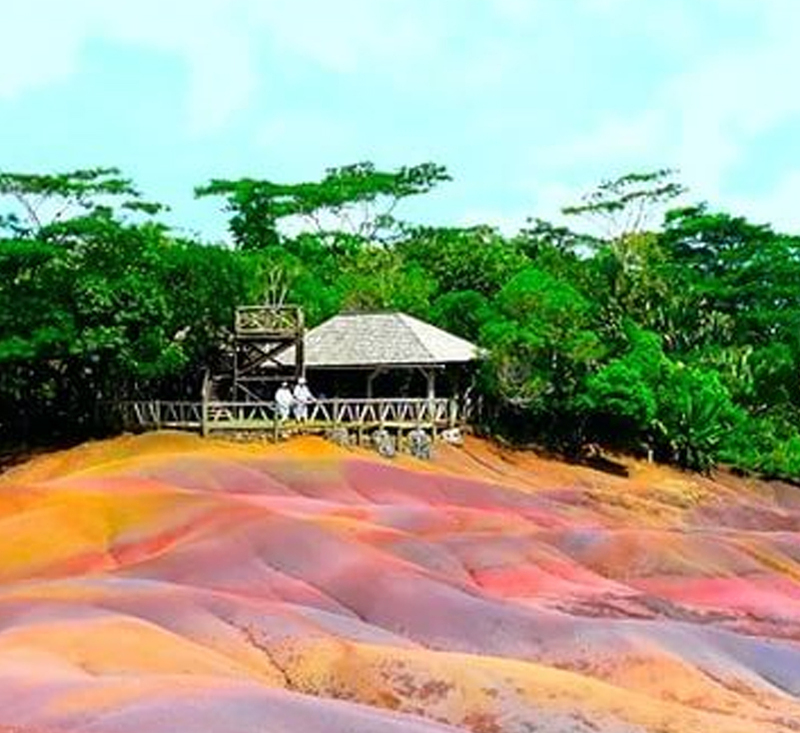 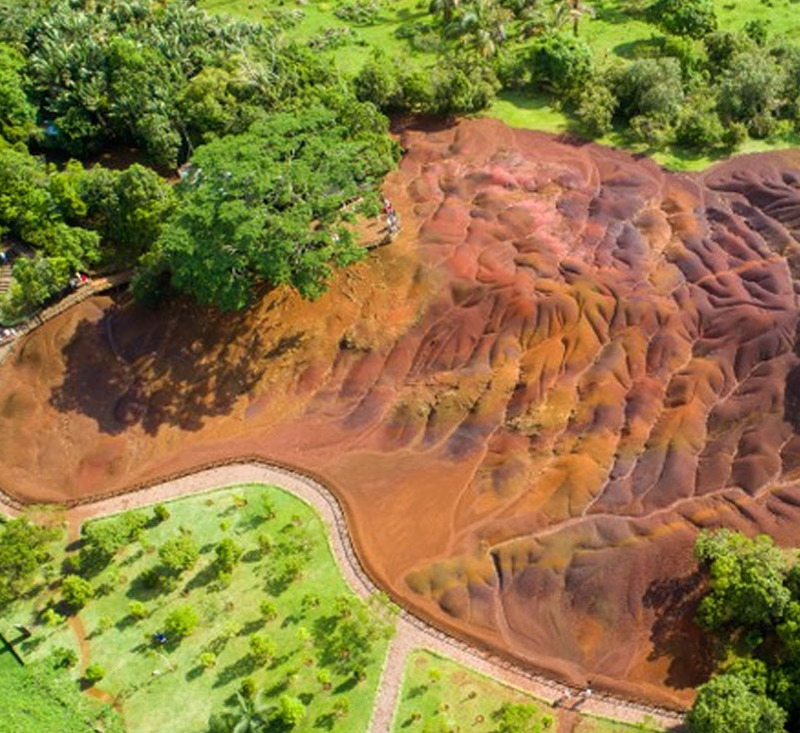 Fascinating geological sites and formation of soil with different shades of colours due to the decomposition process of volcanic rocks. 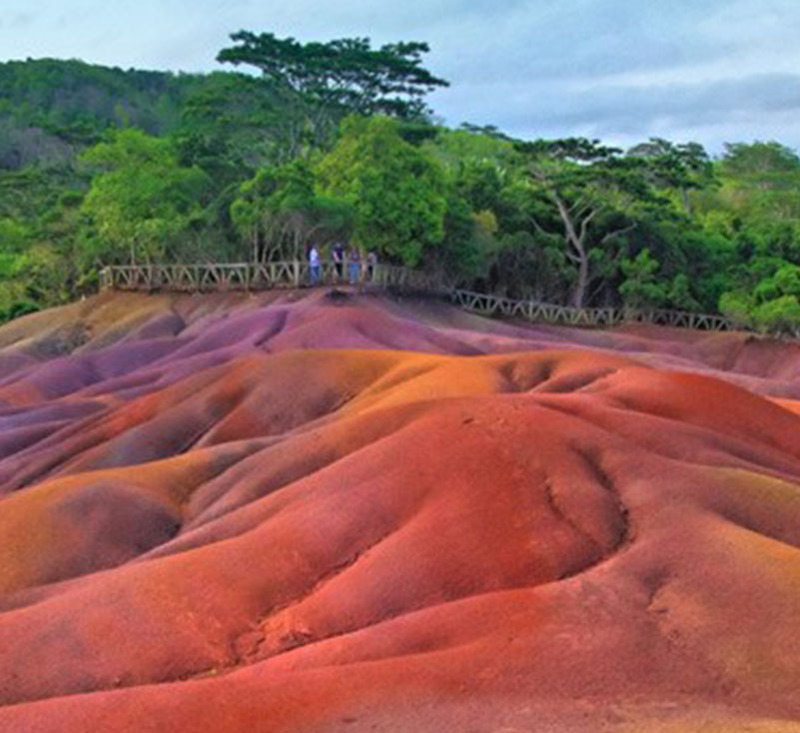 Witness glowing hillsides of red, violet, green, blue, purple and other colours. 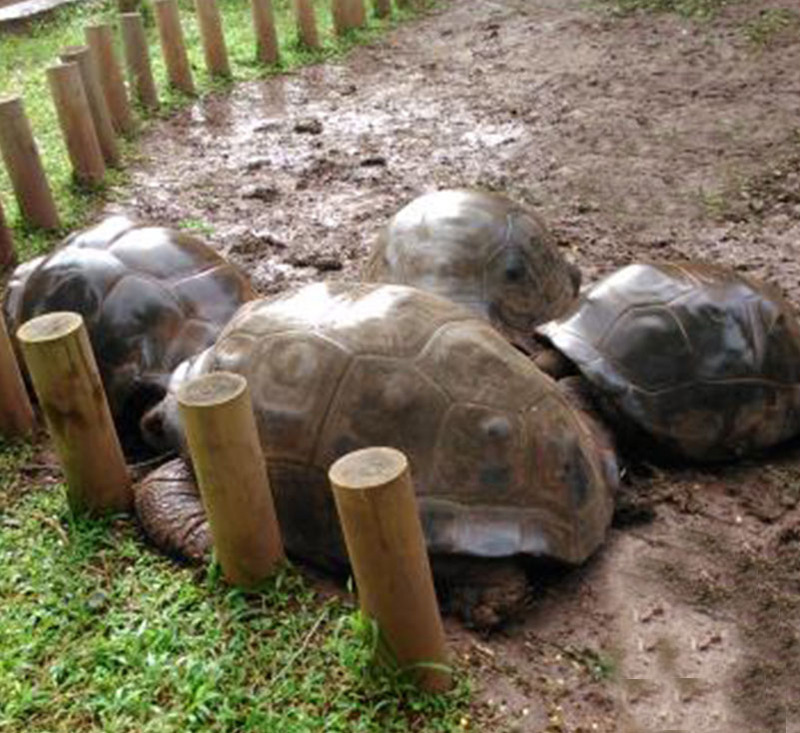 The property has also an enclosure with tortoises. 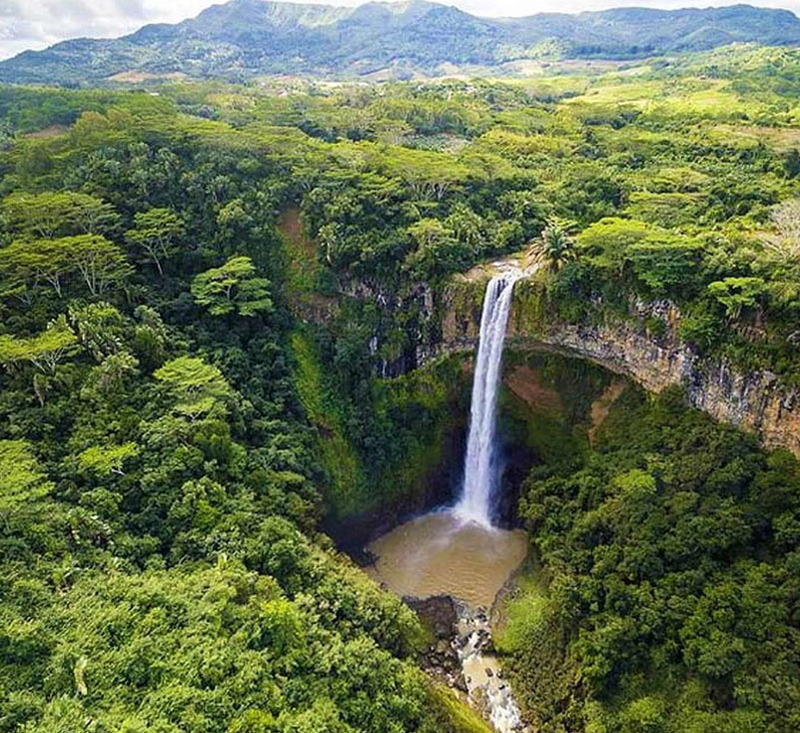 Take the opportunity to visit the nearby and spectacular Chamarel waterfall which plunges down from a height of over 85m in a single drop. 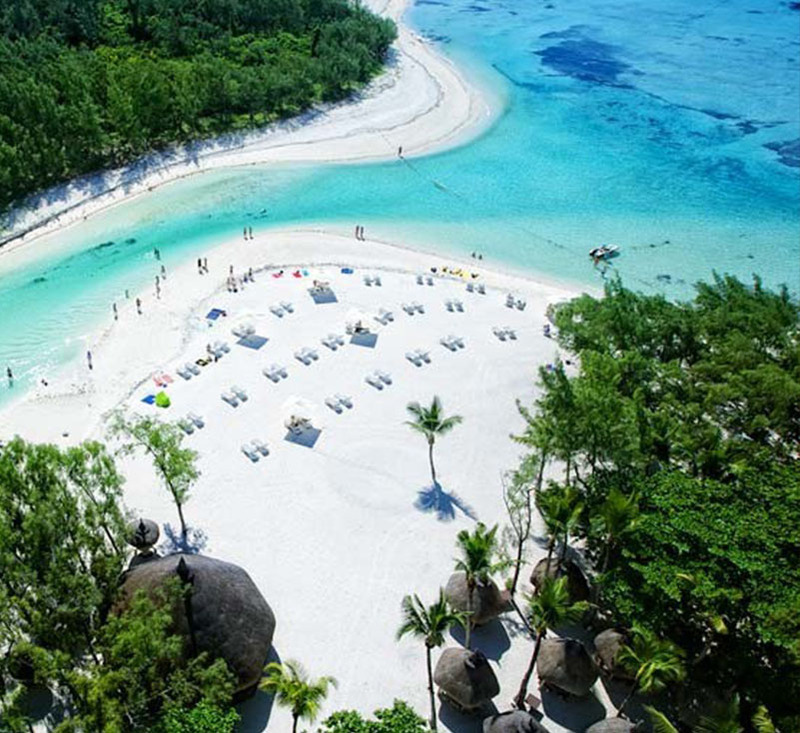 Ile aux Aigrettes, is a nature reserve and sanctuary of exotic and indigenous species of 26 hectares made of coral. 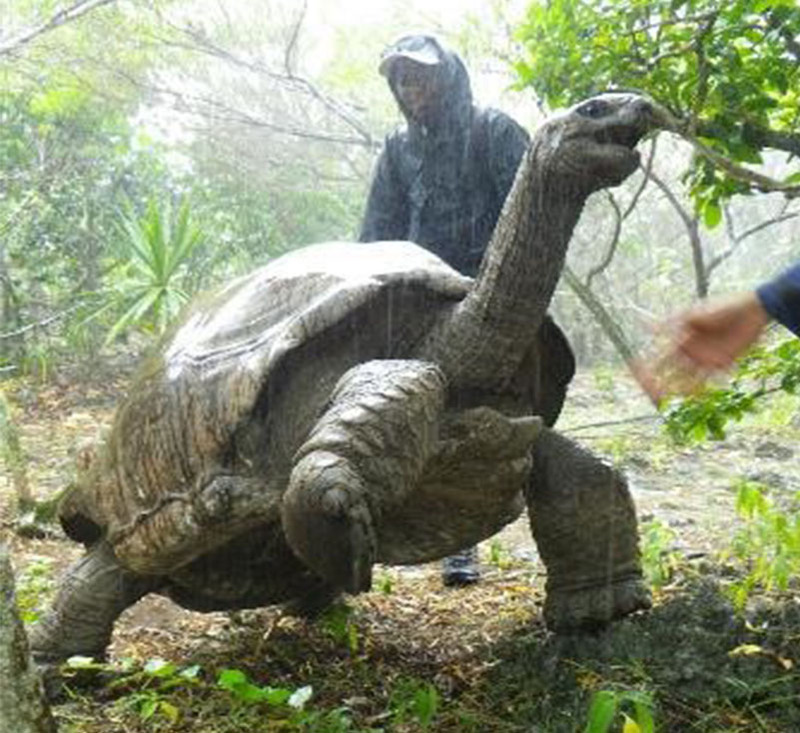 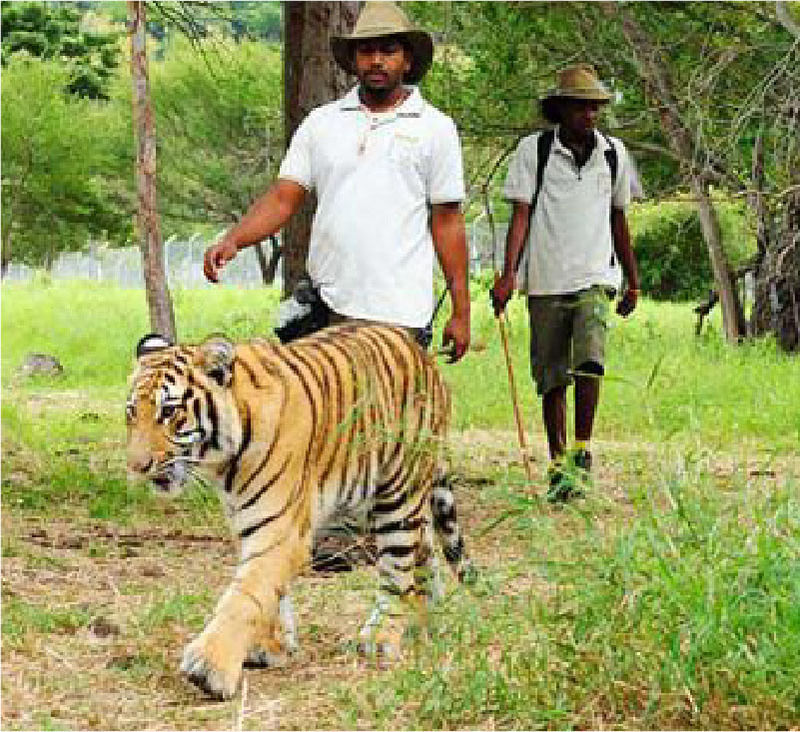 It is under the supervision of the Mauritian Wildlife Foundation. 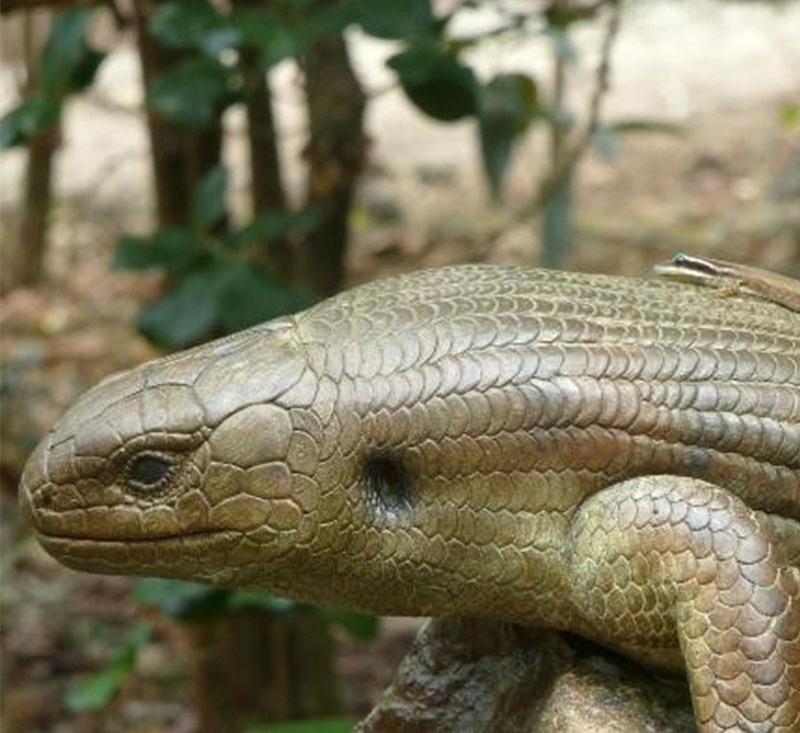 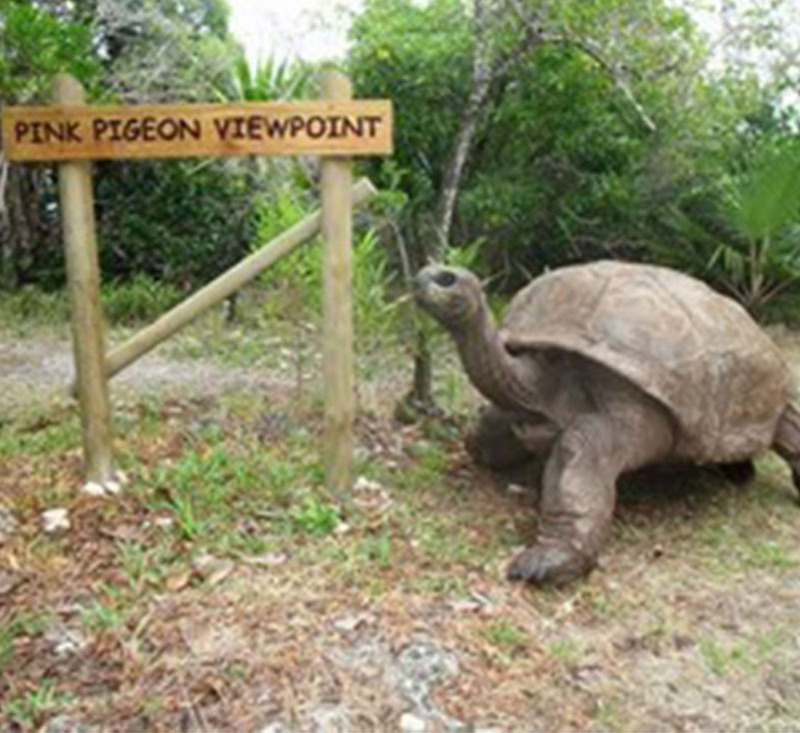 The island has a natural museum but also hosts Pink Pigeons, Mauritius Olive White-eyes as well as Aldabra Giant Tortoises and the endemic Ornate Day Gecko. 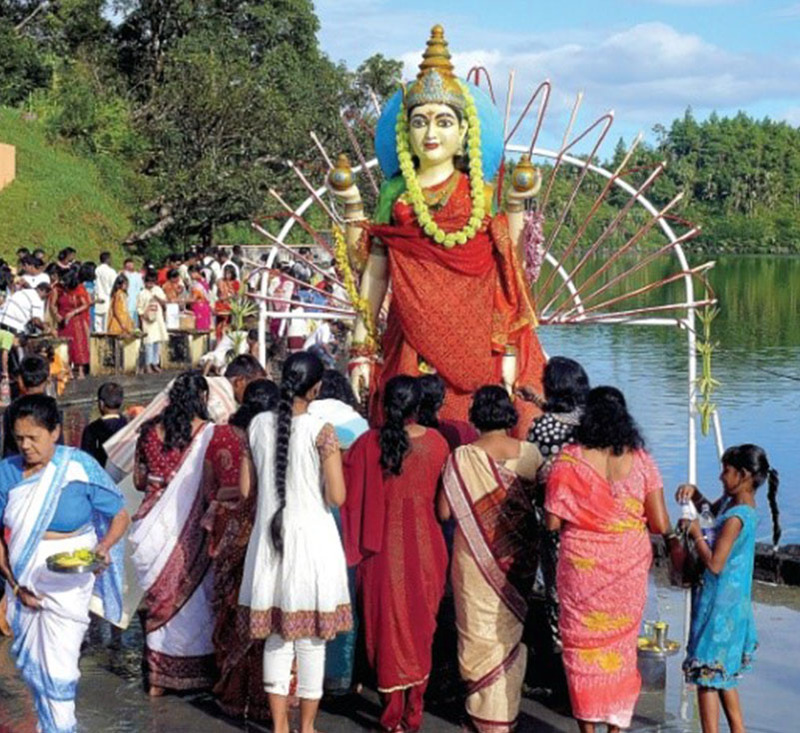 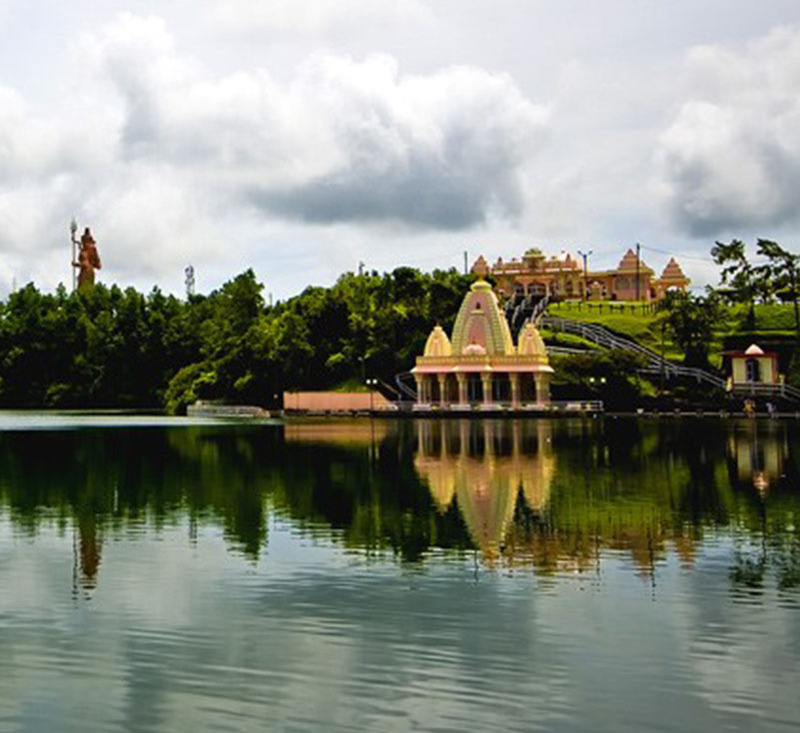 A sacred lake for the Hindu – It offers panoramic views, surrounded by temples, endemic trees and animal species. 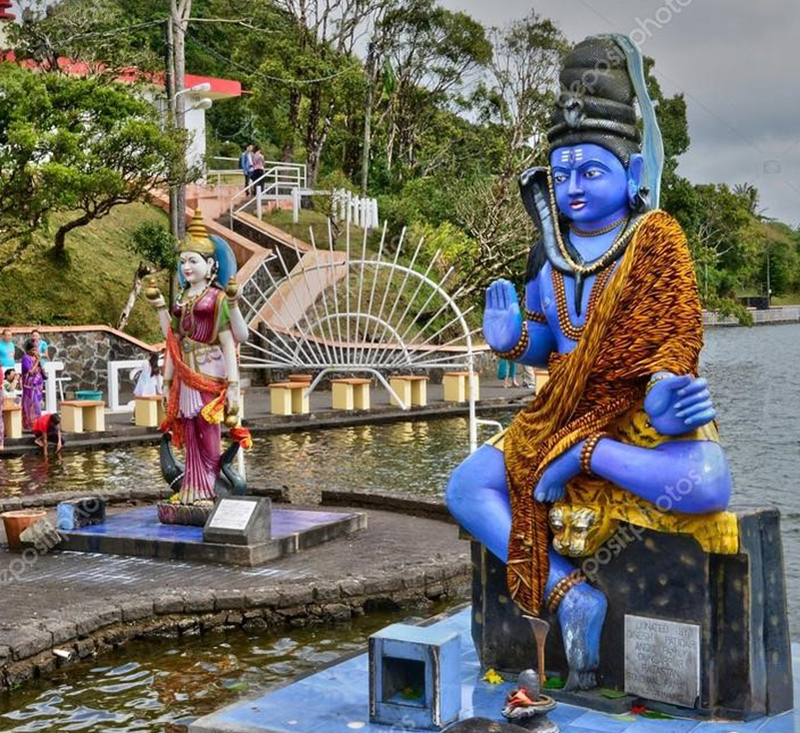 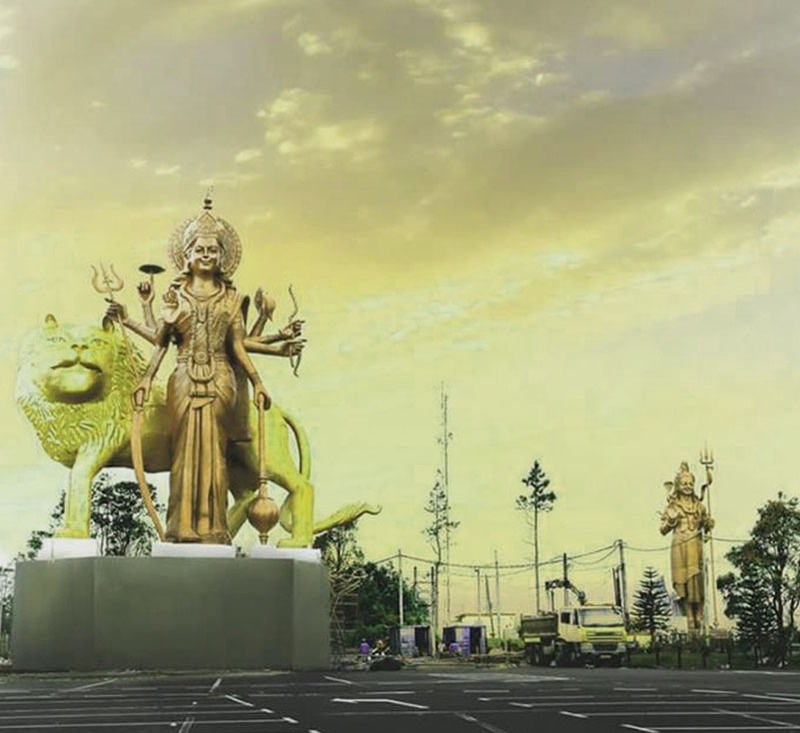 The spiritual site inhabits marine creatures including, fish and eels found in the lake. 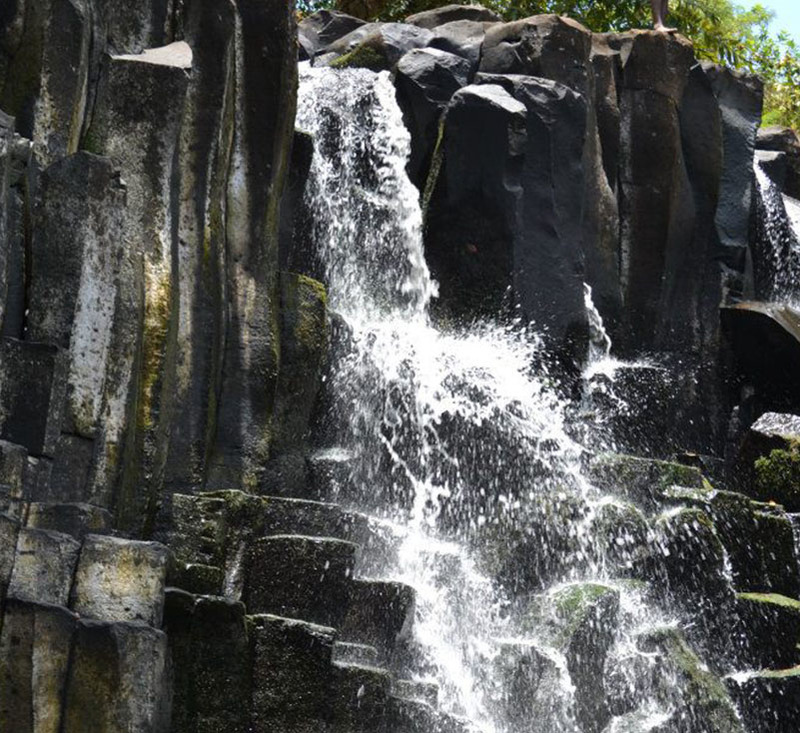 Feed the lovely and curious monkeys on your way. 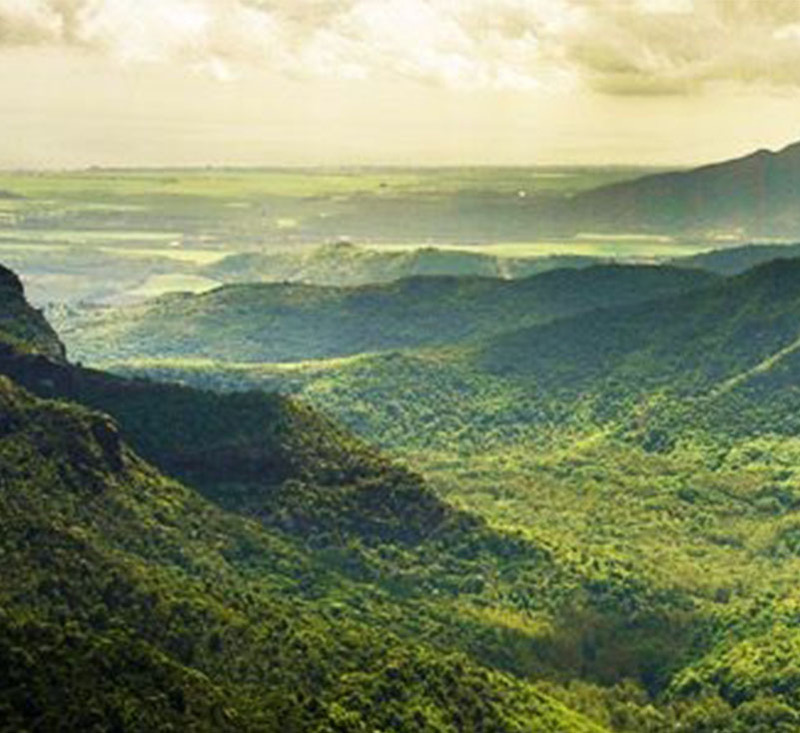 Nestled in the verdant Yemen Reserve of Black River district, this glorious nature and animal park is a must see place in Mauritius. 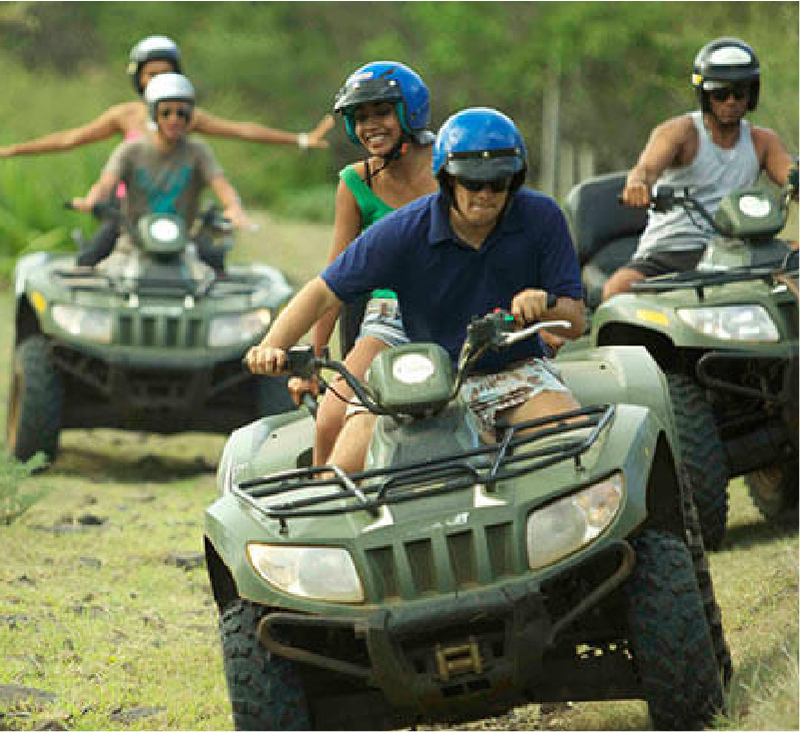 Spread over 250 hectares of rugged terrain, lush forest, scorched-earth safari and breath-taking gorges. 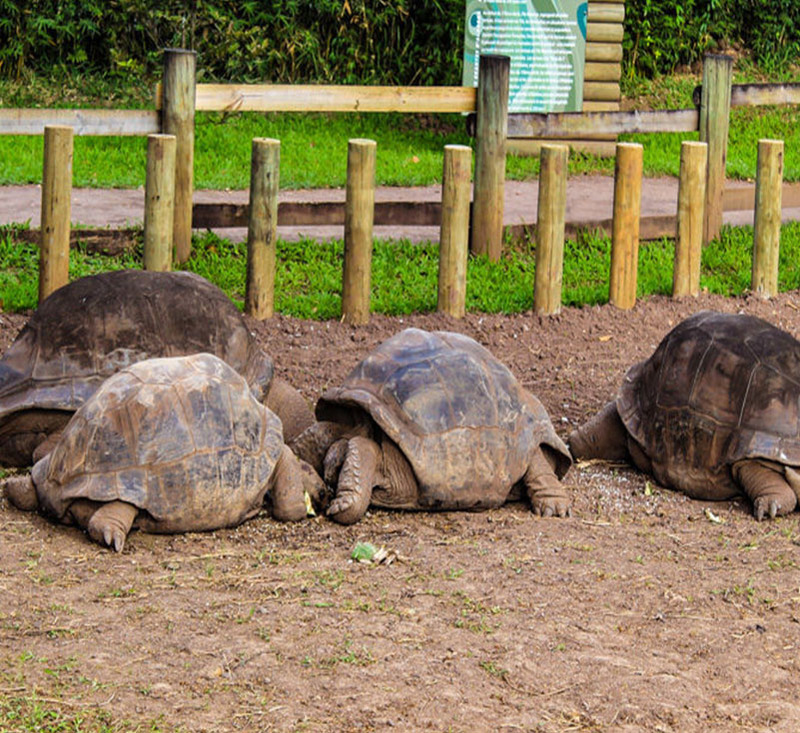 The Casela Park hosts a wide range of indigenous and exotic species such as Java deer, lamas, wild boars, hares, monkeys, lions, rhinos, giraffes, camels, zebras, ostriches, mongoose, fruit bats, etc. 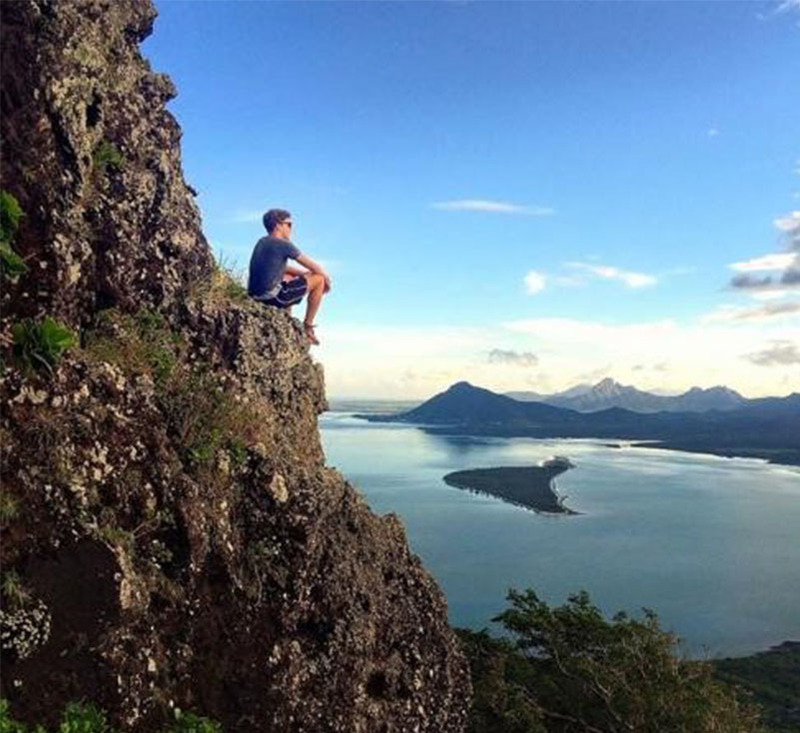 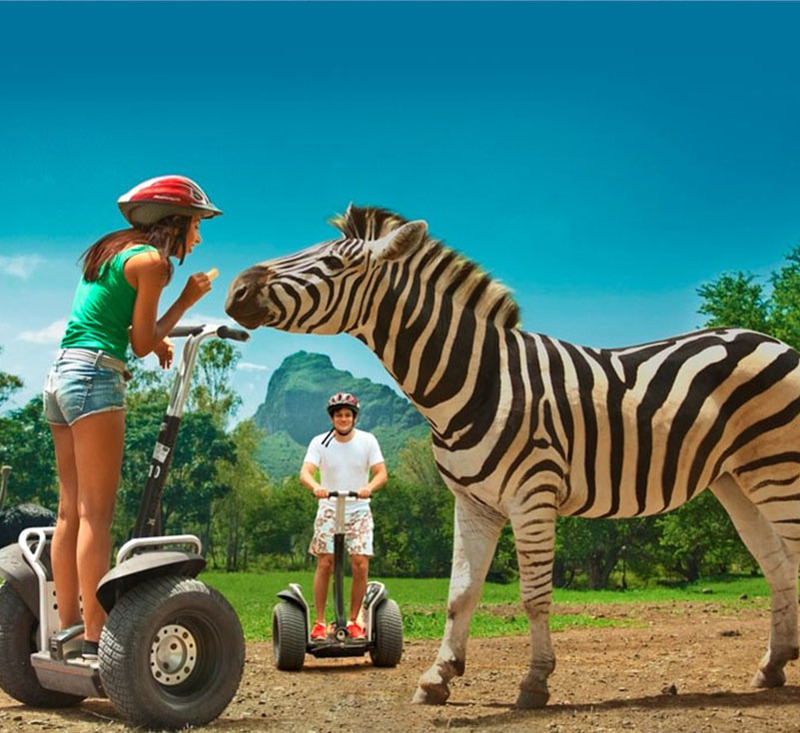 There are also various children activities like a Safari Quad Biking, photo-safari with the big cats and African mammals, canyoning, zip lining, nepalese bridge, toboggan slide (adults and children) and 4D Cinema to discover the natural science and history of Mauritius. 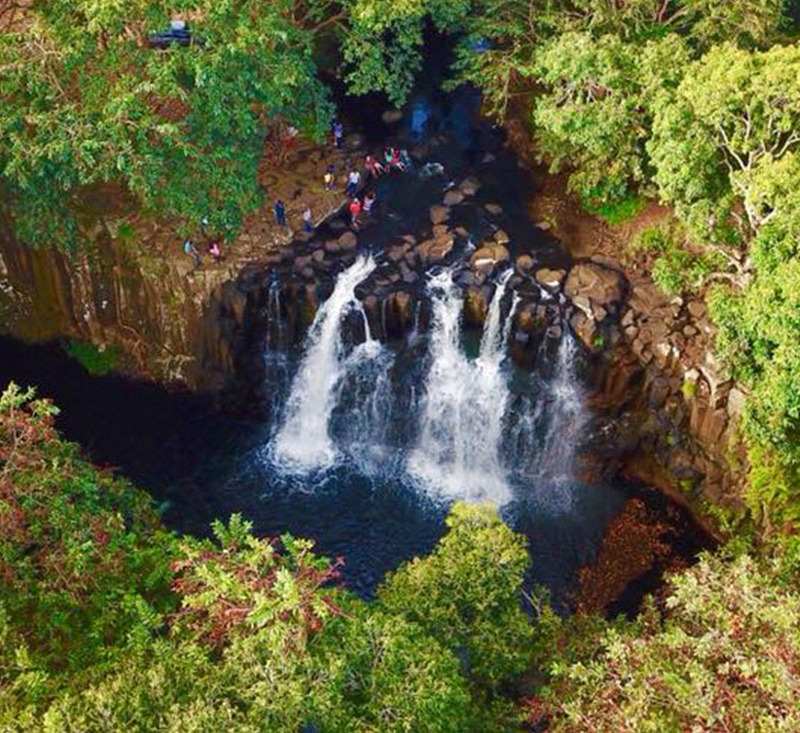 These water falls will provide another aspect of Mauritius in the midst of the luxuriant reserves of the Savanne district, just some 2.5 kilometres away from Souillac (South of Mauritius). 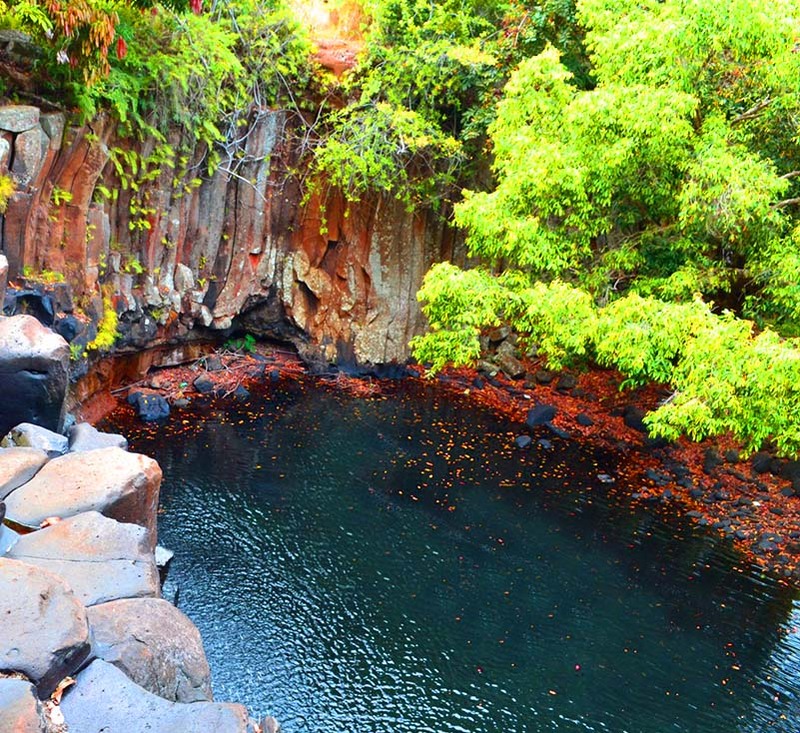 It is set in an isolated, wild and lush green area where you can find unique and dramatic cliff faces, falling into pools of clear water. 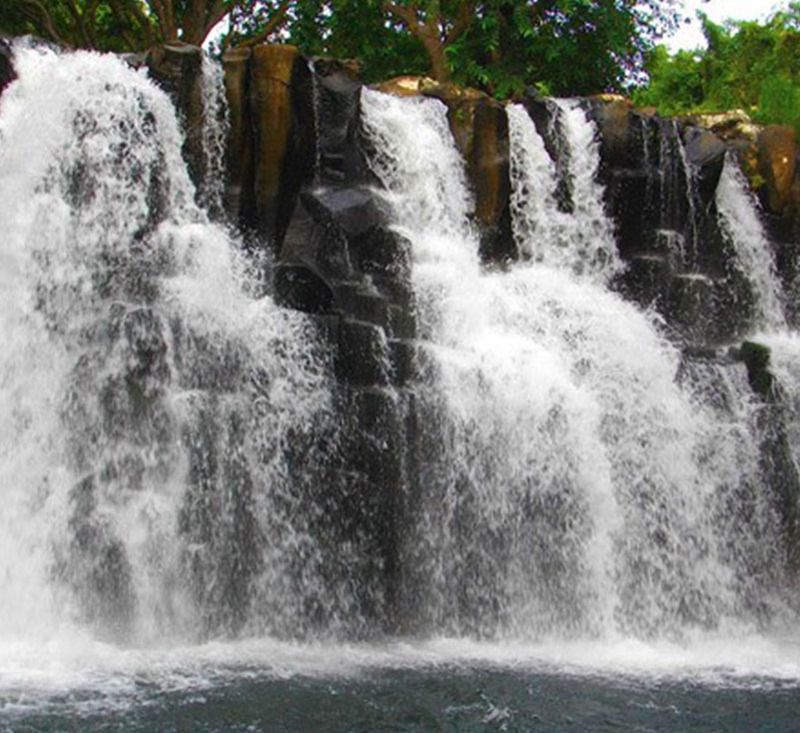 Make of it a wonderful and relaxing experience. 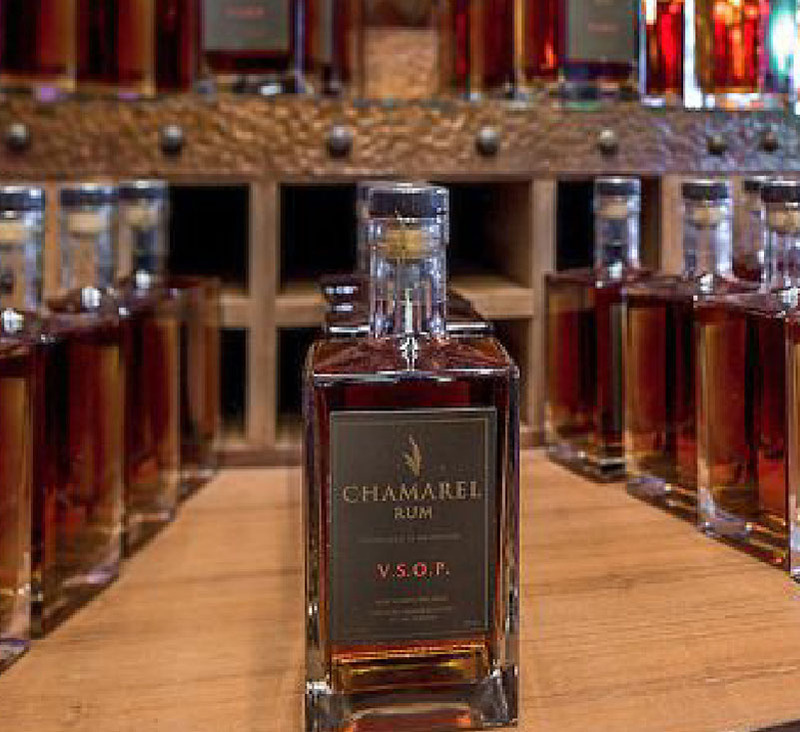 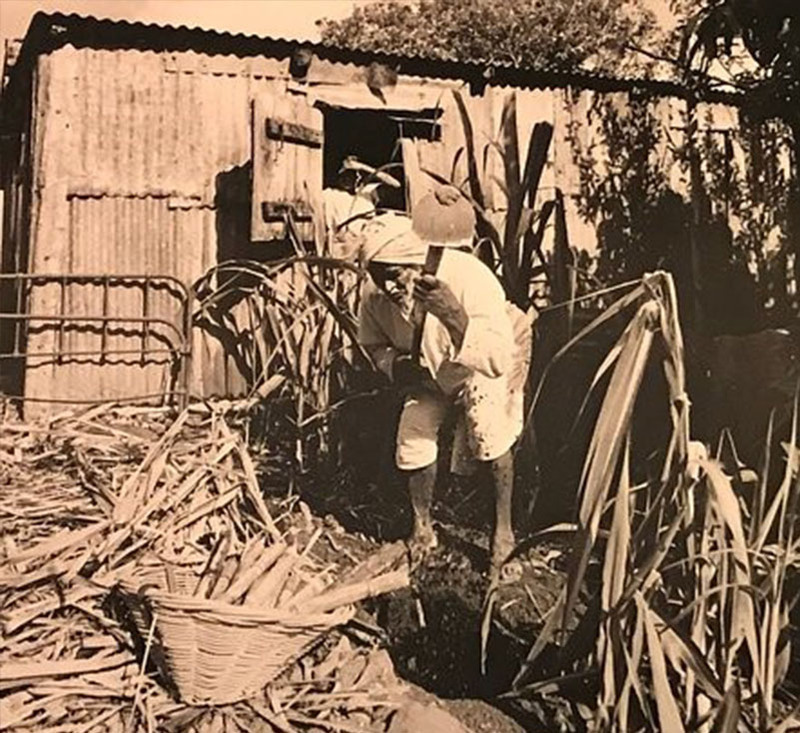 Surrounded by vast sugarcane plantations, pineapples and other tropical fruits, the Chamarel Distillery is worth a visit to learn more on the history and the making process of Mauritian rum. 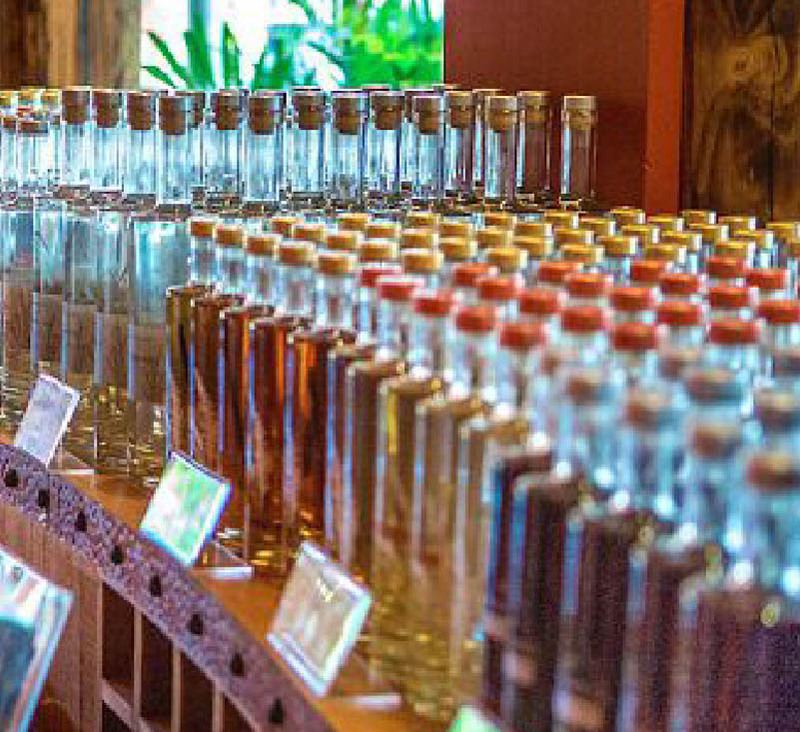 A rum tasting is offered on site, where one can try the selection of the agricultural Rums, obtained by distilling pure cane juice, a process which gives it its specifics aromas and flavors. 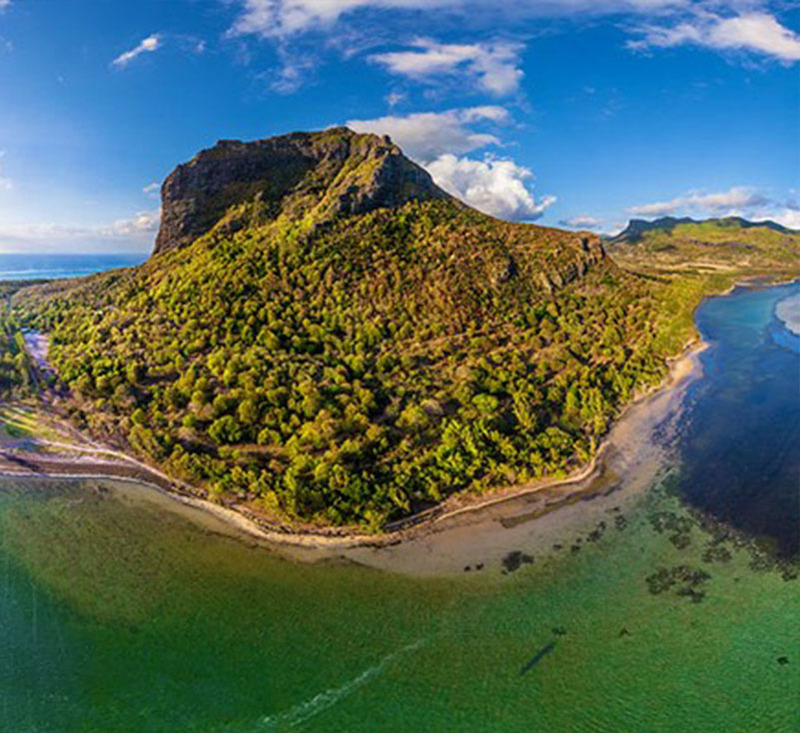 Le Morne Brabant which is a UNESCO World Heritage site for Mauritius’s cultural and historical legacy. 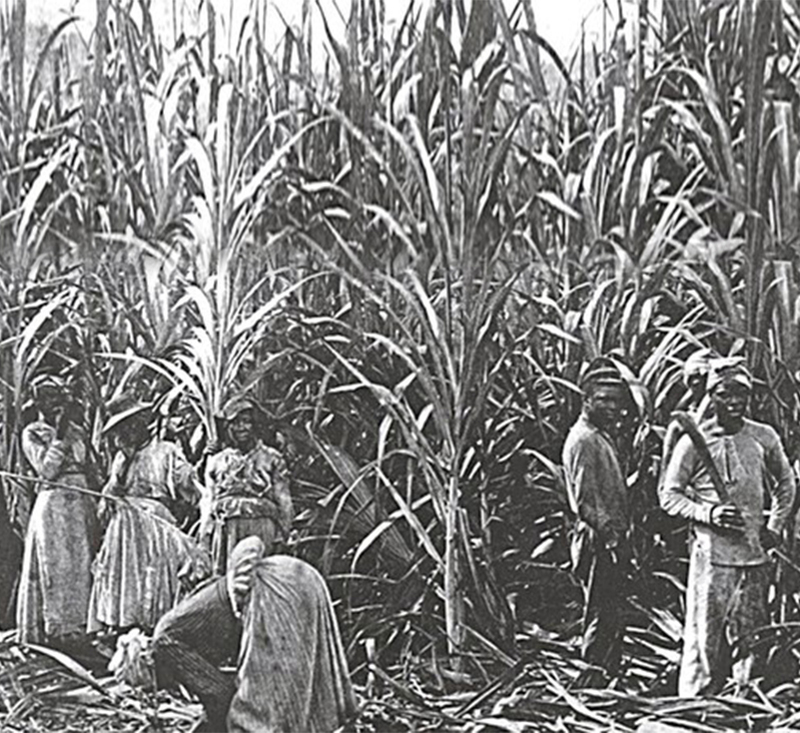 It is said that slaves gave up their lives since they preferred death over slavery. 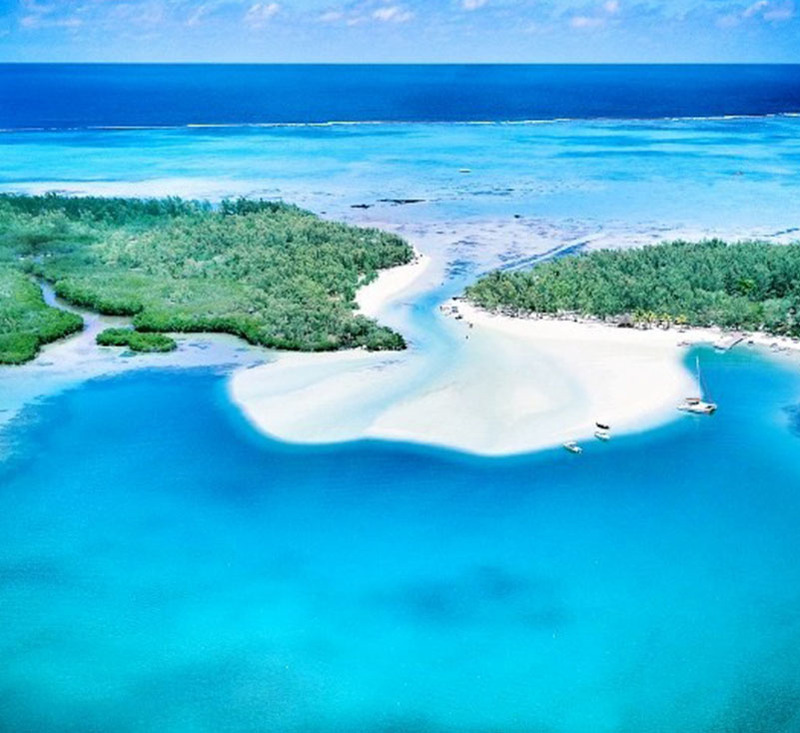 You will certainly be mesmerized by the scenic natural views such as the beaches, the tropical green vegetation, and the local rustic fishing villages. 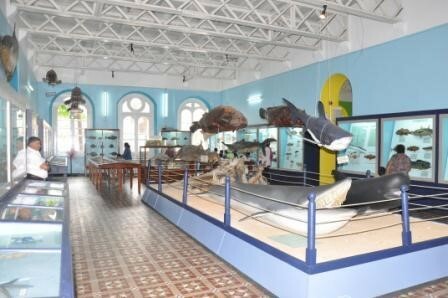 Built in 1842, the Natural History Museum is located in front of the ‘Jardin de la Compagnie’ at Port Louis, displays a huge collection of natural science exhibits where the reconstruction of the world famous dodo. 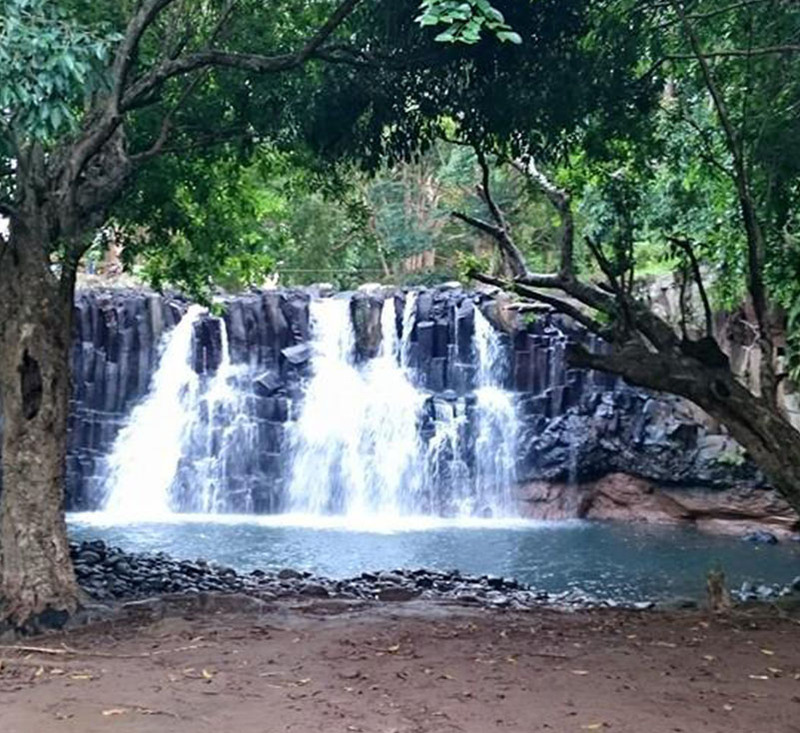 A Creole mansion of 19th century owned by both British and French aristocrats has a magnificent garden surrounded by the waterfalls of Moka River and the Moka Range. 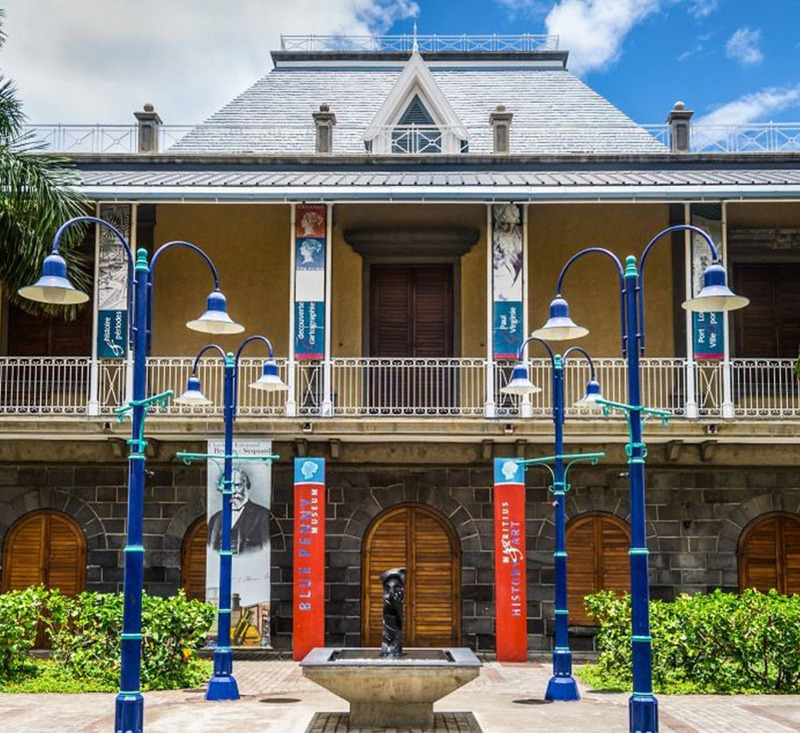 The Creole mansion was restored and opened to the public as a museum in 1986. 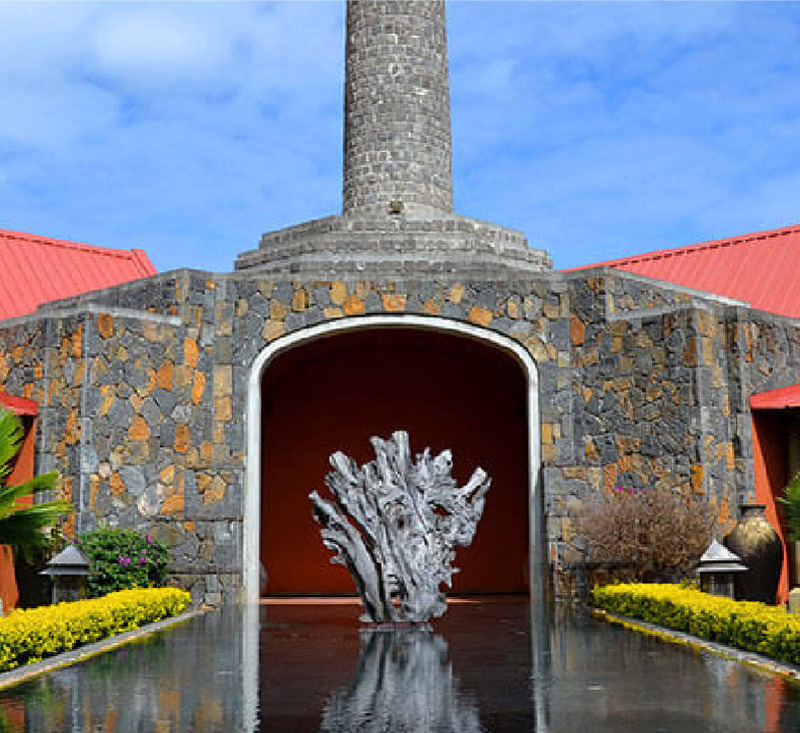 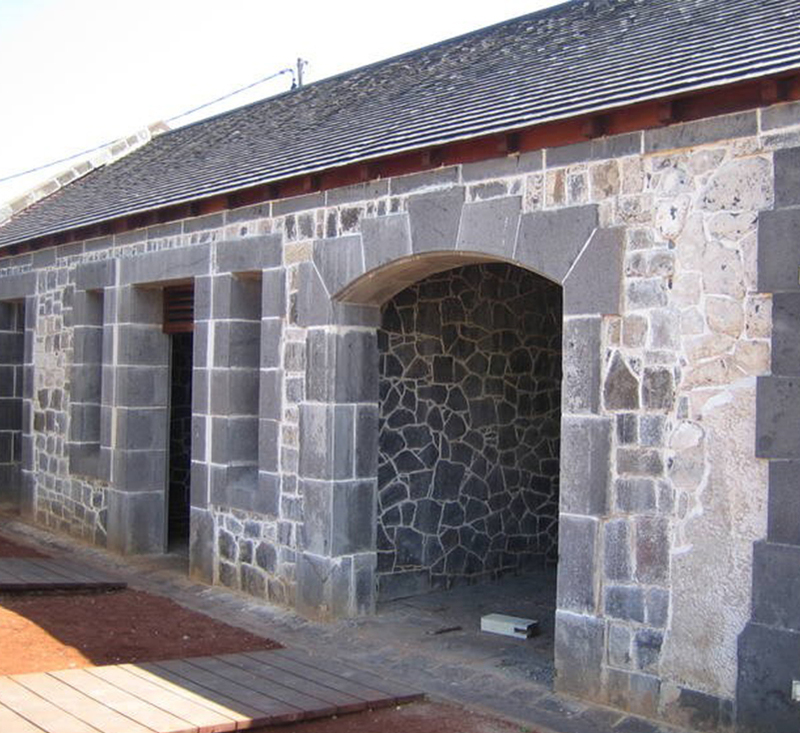 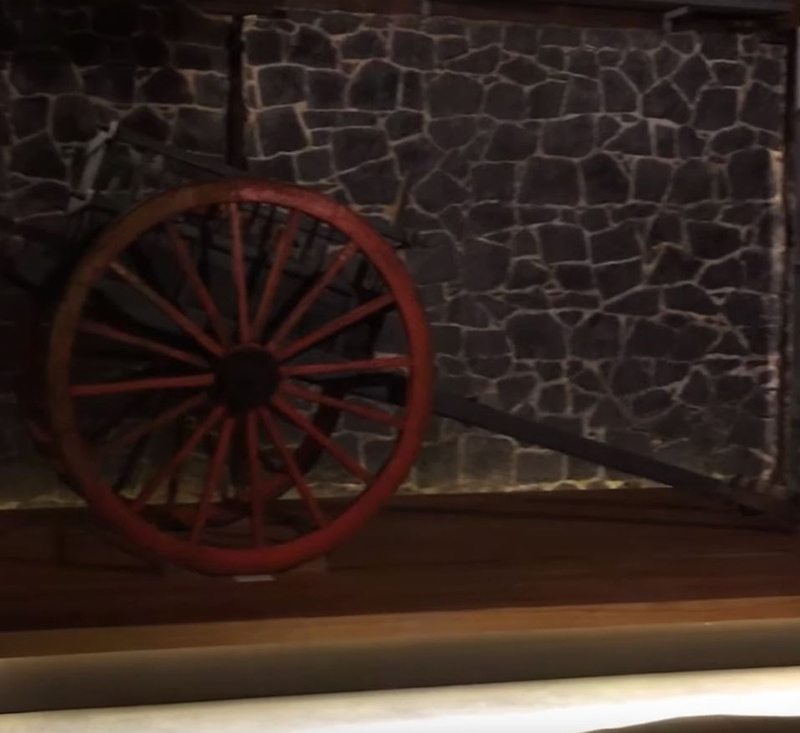 The site is an old representative of Mauritian history and it belongs to the domain of St Aubin. 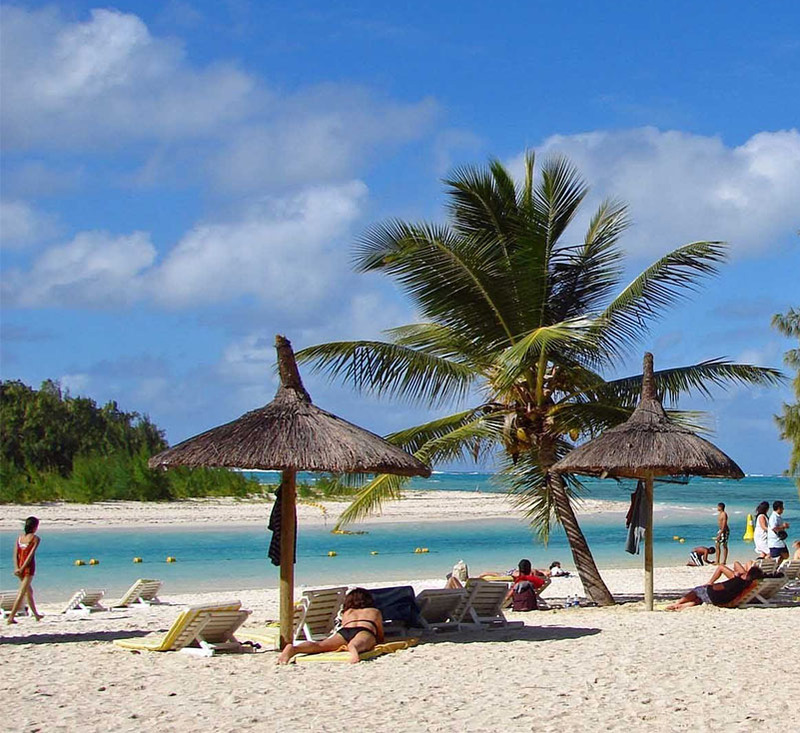 It is the main attraction of the Tour "La Route du Thé". 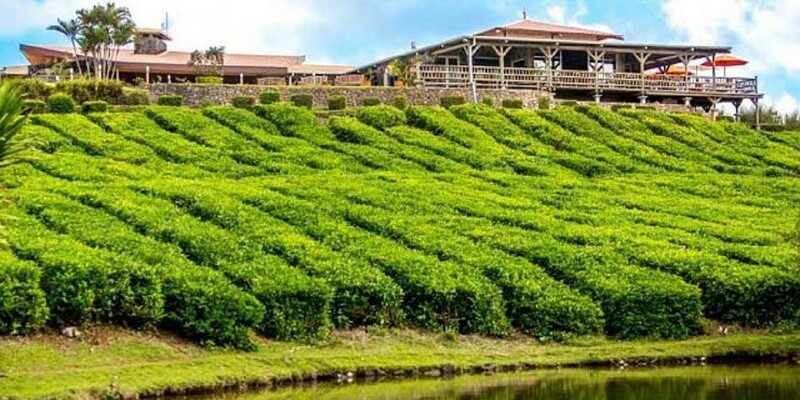 Bois Chéri hosts the oldest tea plantation. 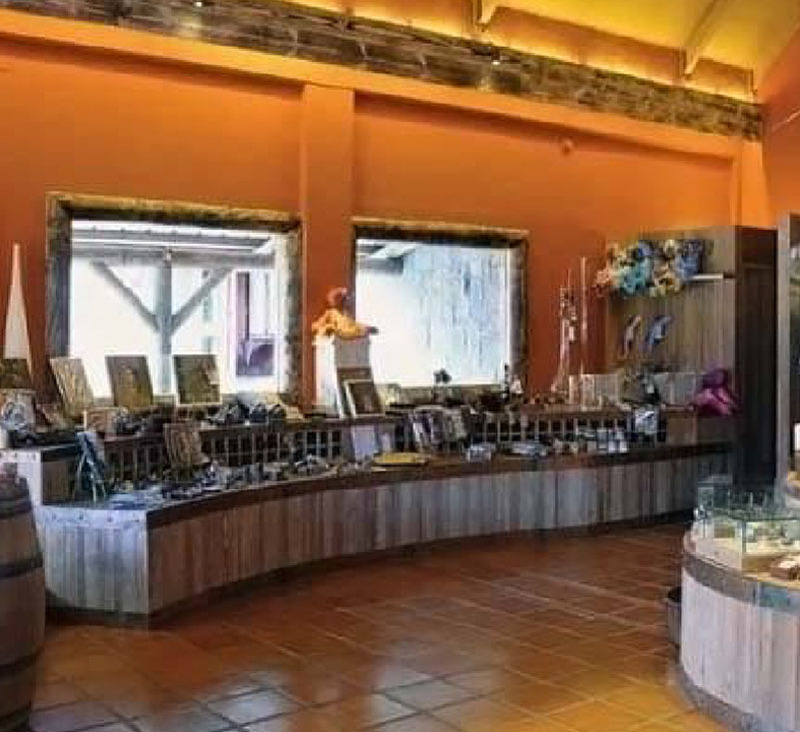 The tour includes a visit to the factory, the museum, and a tea tasting in the Bois Chéri Restaurant with a breathtaking panoramic view.